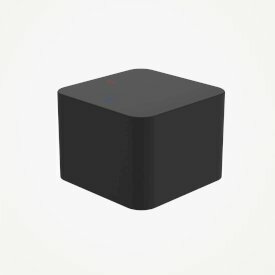 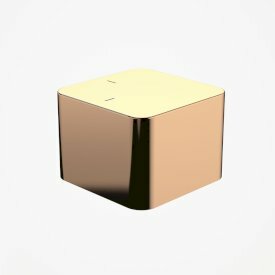 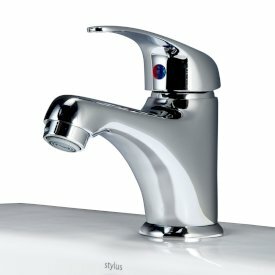 Robust water and energy efficient. 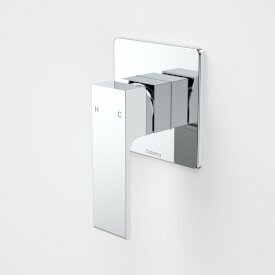 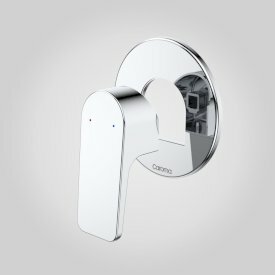 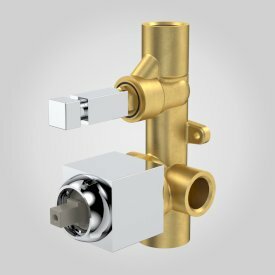 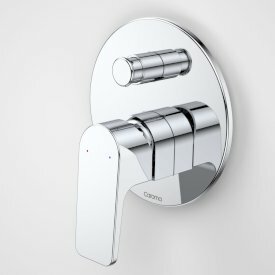 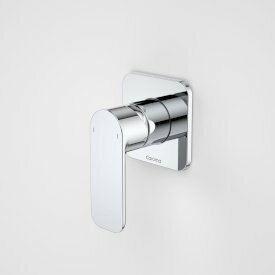 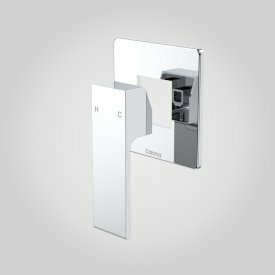 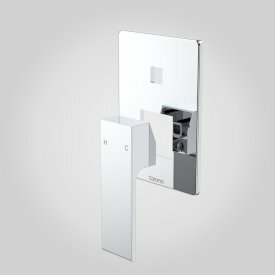 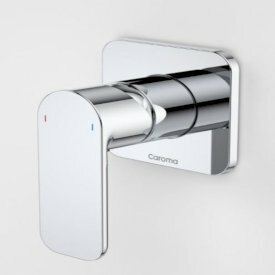 Caroma has launched the beautifully efficient and reliably robust Skandic mixer range, to provide solutions for heavy duty and high traffic, healthcare and commercial applications. 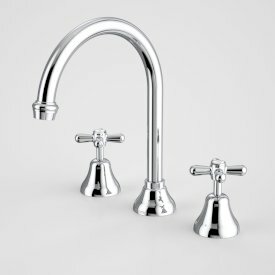 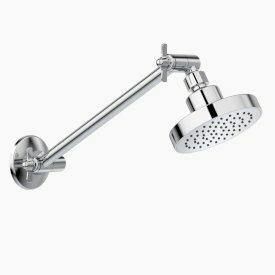 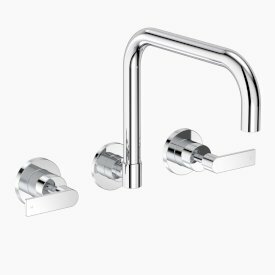 Engineered for optimum performance, the comprehensive range includes both bathroom and kitchen mixers. 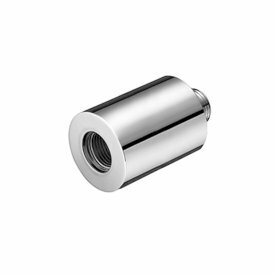 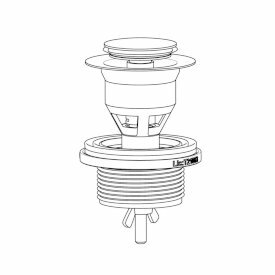 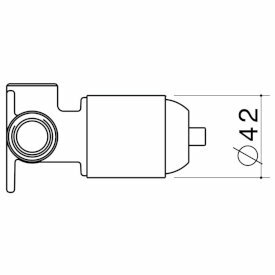 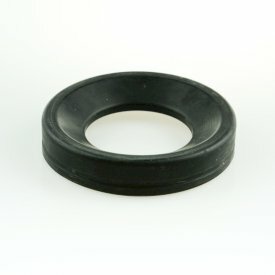 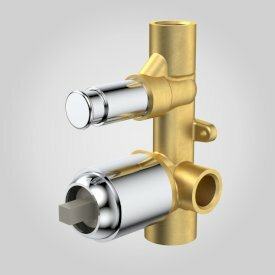 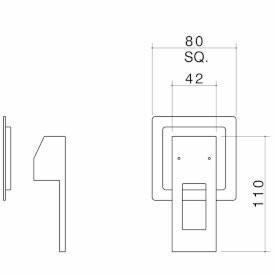 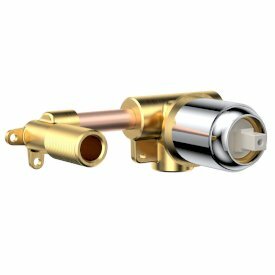 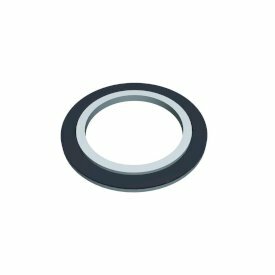 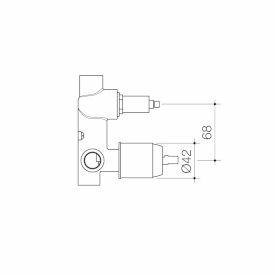 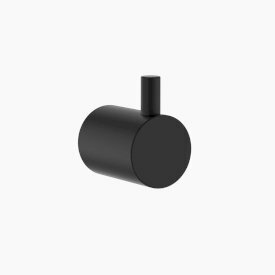 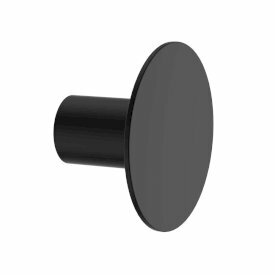 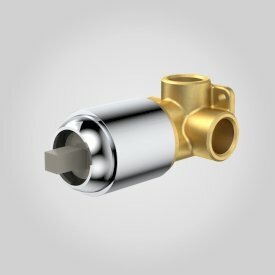 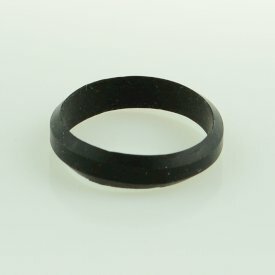 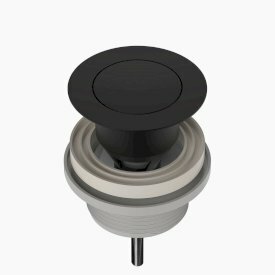 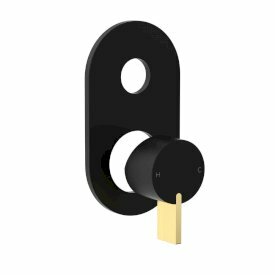 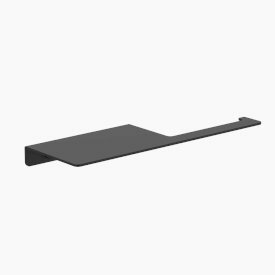 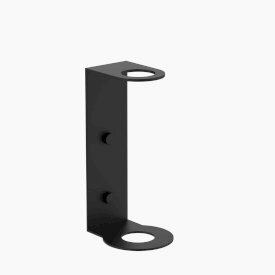 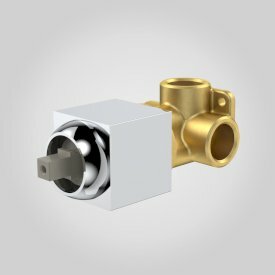 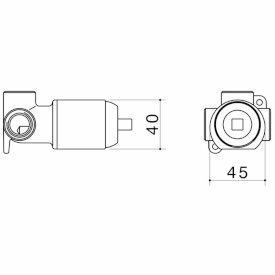 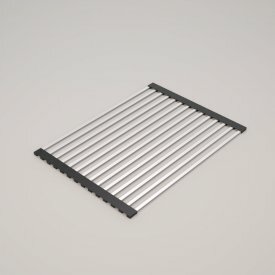 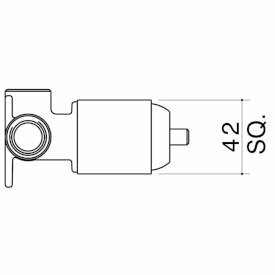 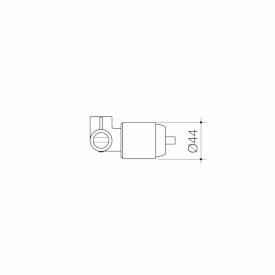 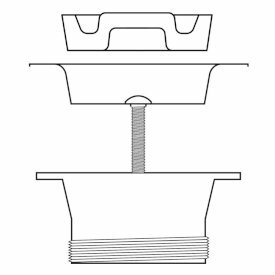 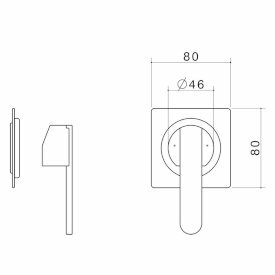 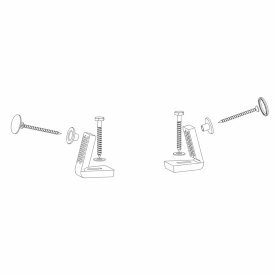 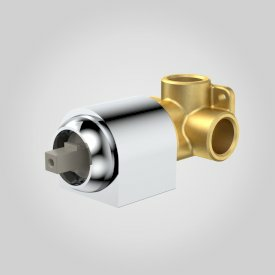 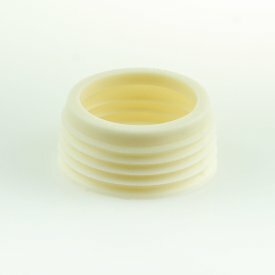 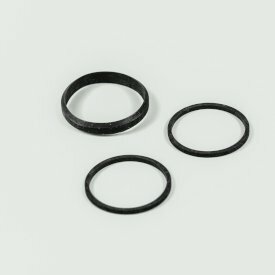 Built to last and designed for superior functionality, Skandic has been specifically developed for the most demanding applications, its ceramic seals have been tested to 910,000 pin movements – equivalent to approximately 20 years of use. 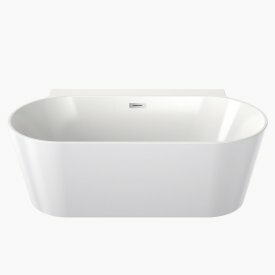 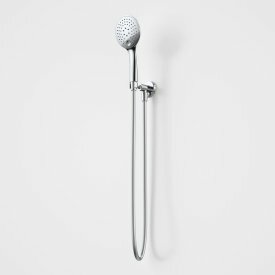 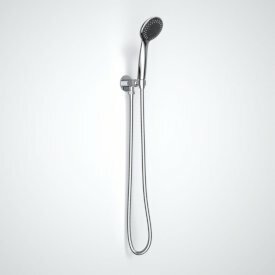 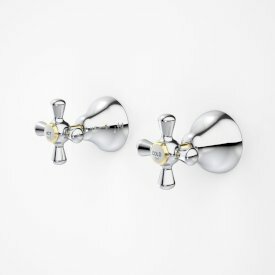 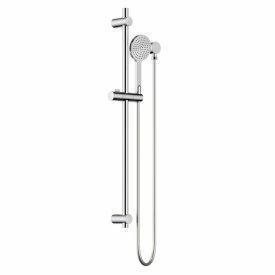 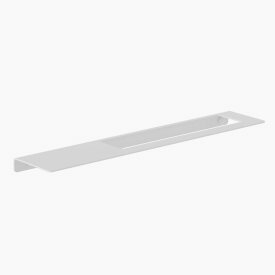 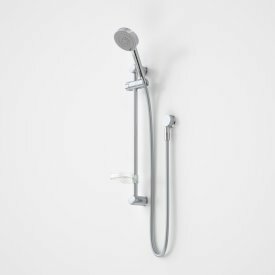 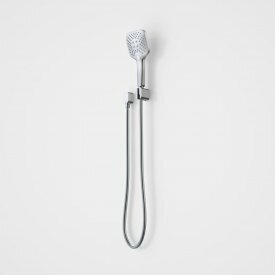 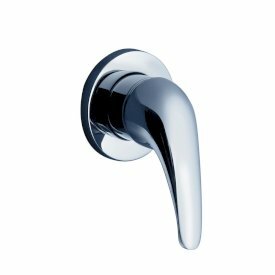 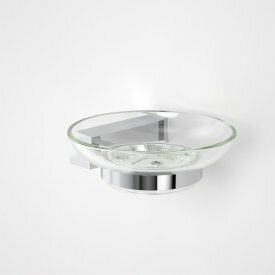 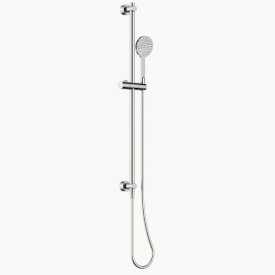 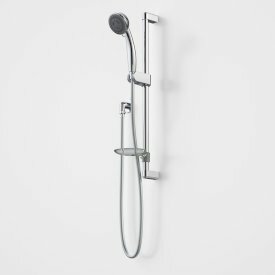 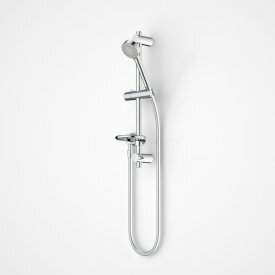 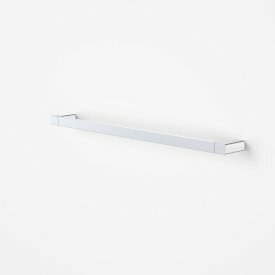 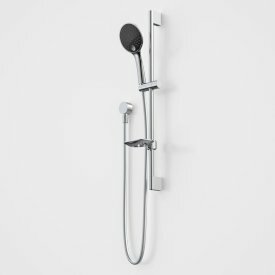 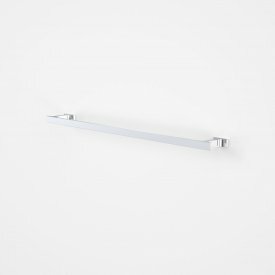 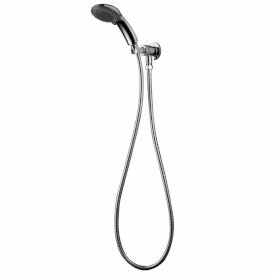 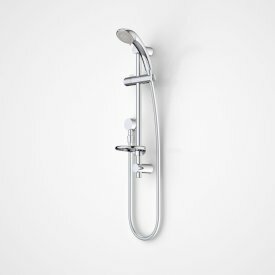 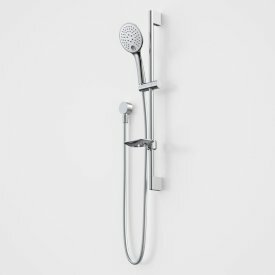 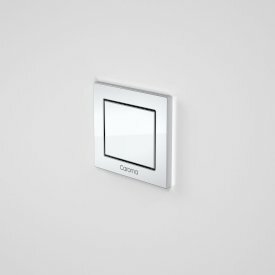 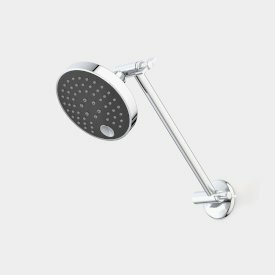 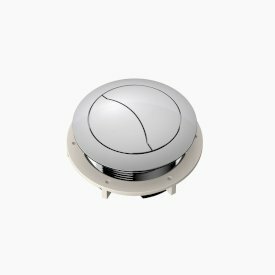 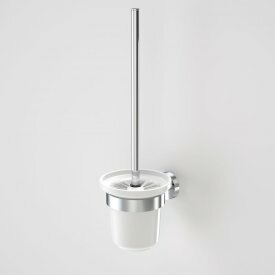 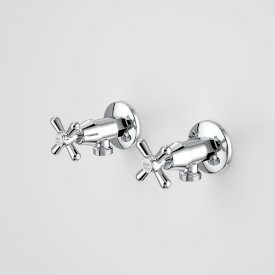 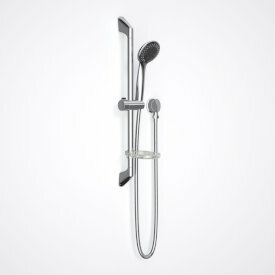 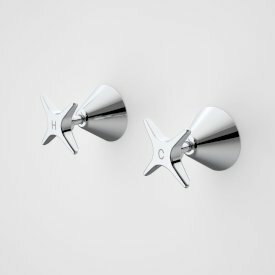 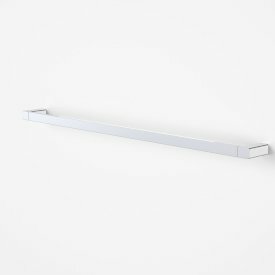 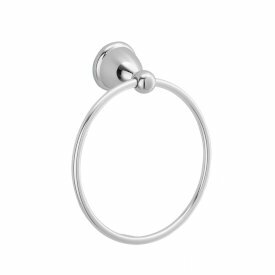 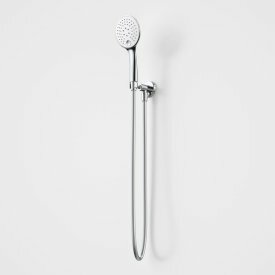 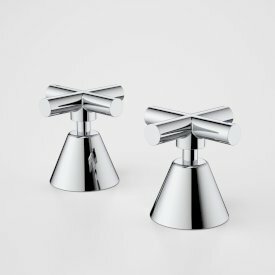 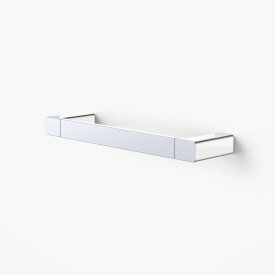 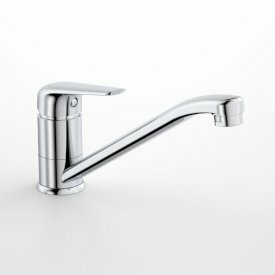 The Skandic range features Eco Temp, allowing pre-set adjustable temperature settings to save energy and prevent scalding. 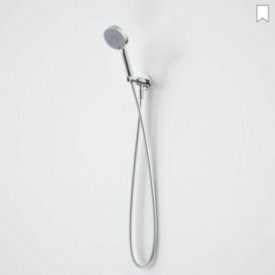 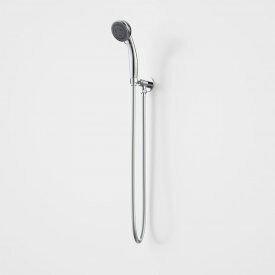 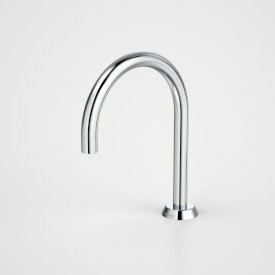 To reach the maximum water temperature, the lever must be moved actively all the way to the left. 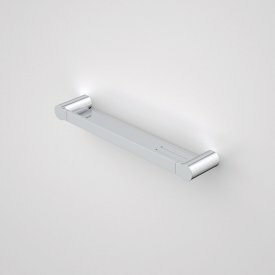 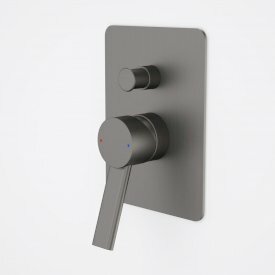 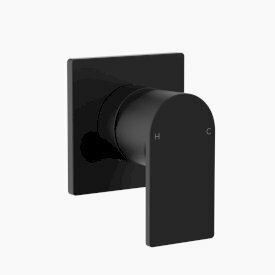 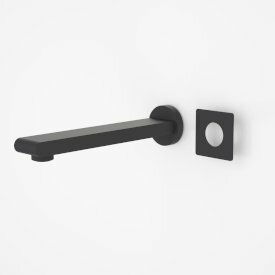 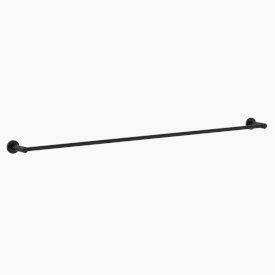 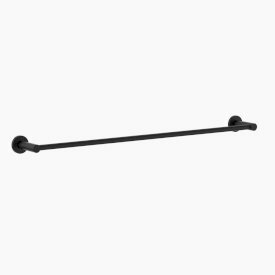 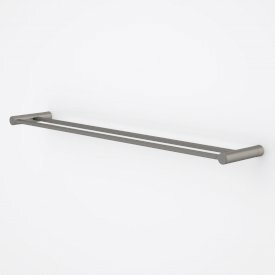 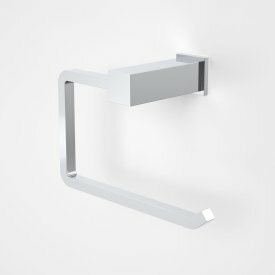 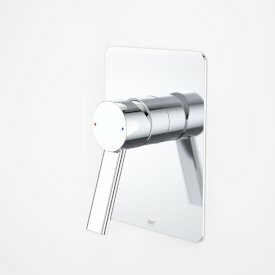 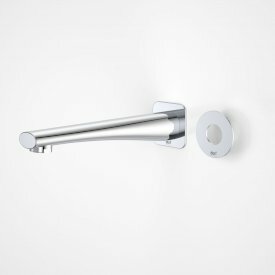 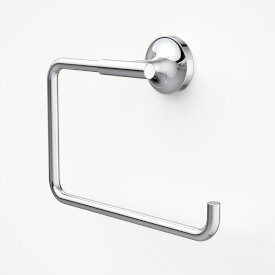 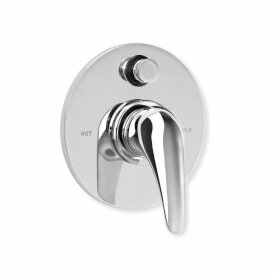 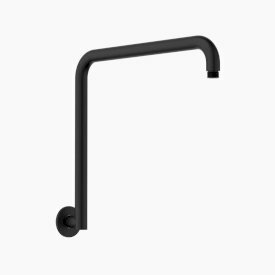 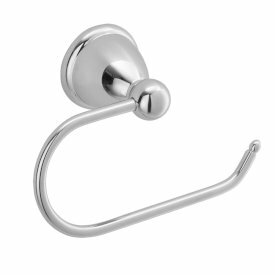 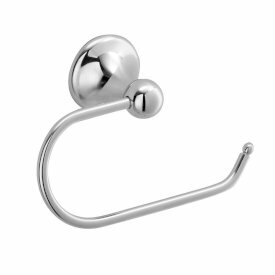 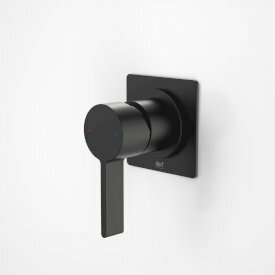 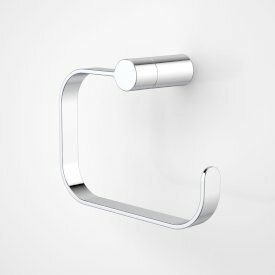 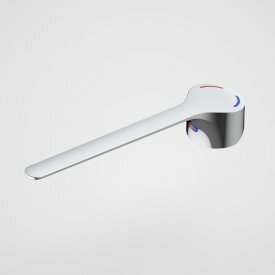 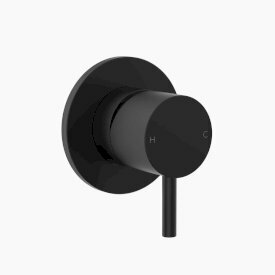 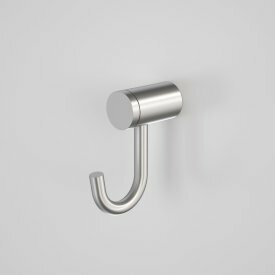 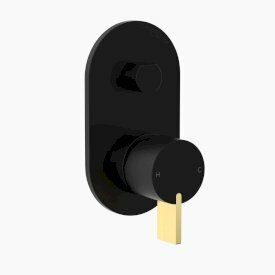 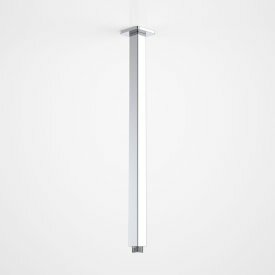 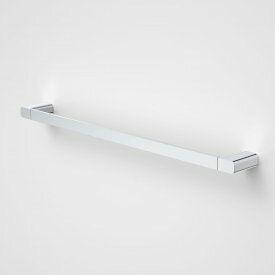 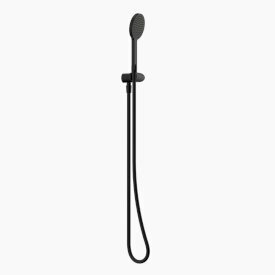 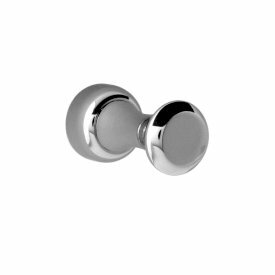 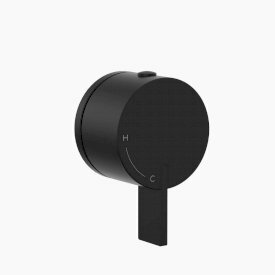 When the lever is released, it automatically returns to the pre-set comfort temperature. 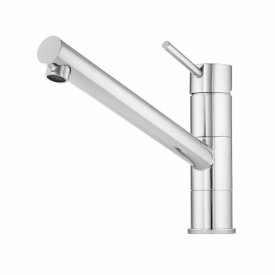 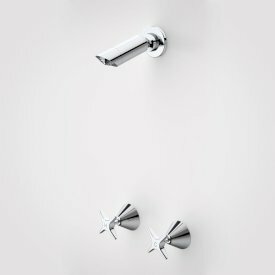 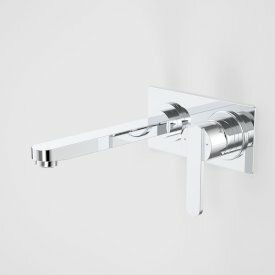 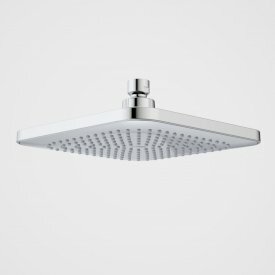 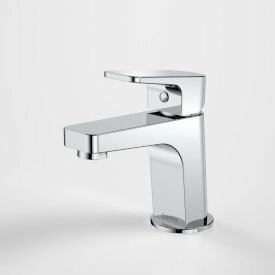 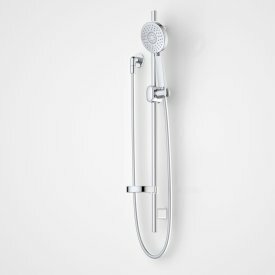 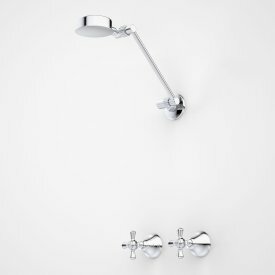 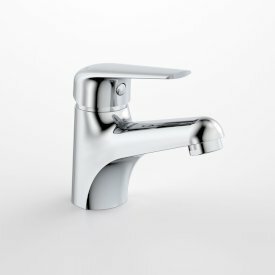 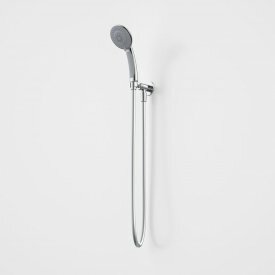 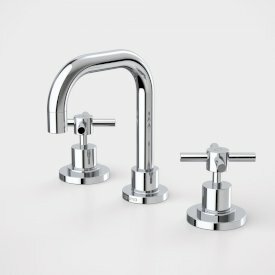 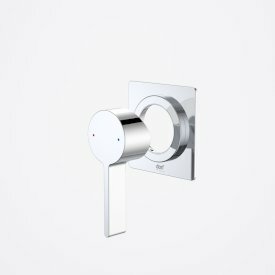 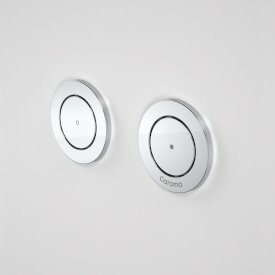 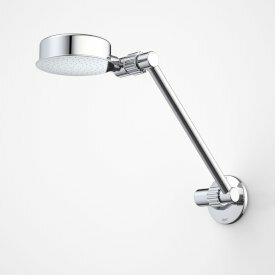 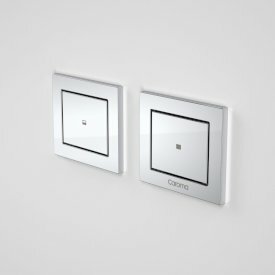 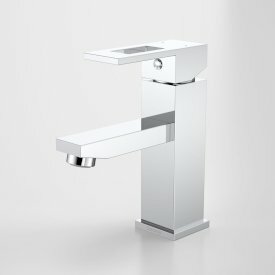 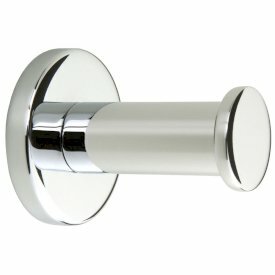 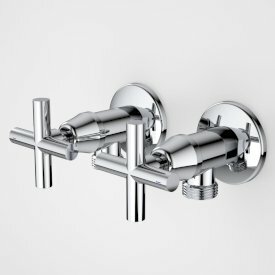 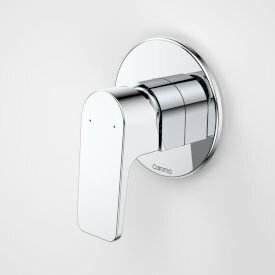 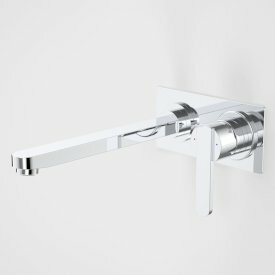 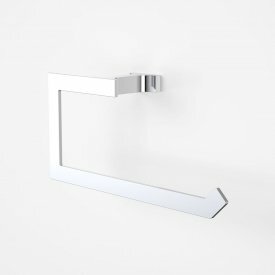 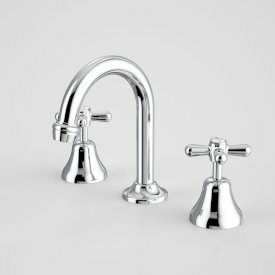 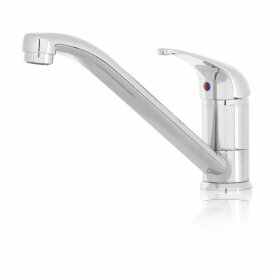 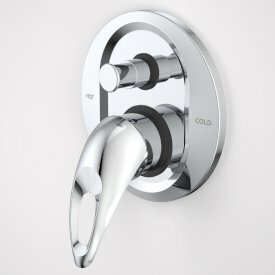 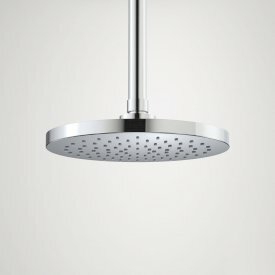 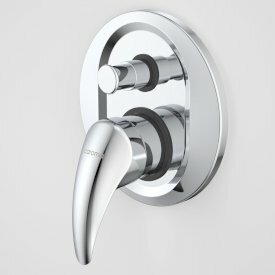 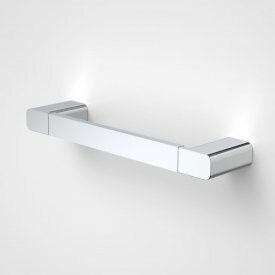 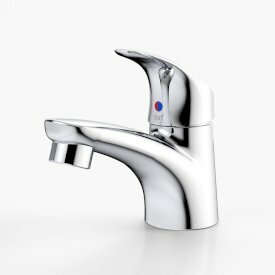 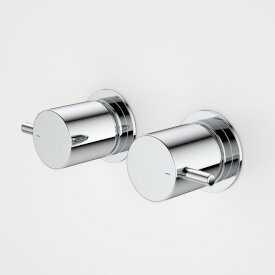 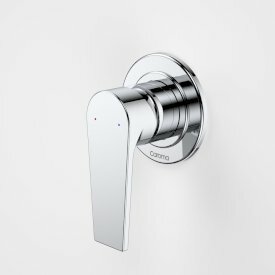 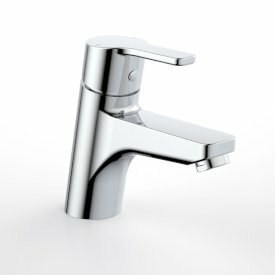 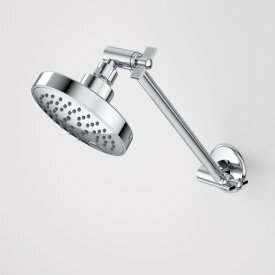 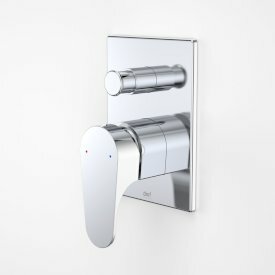 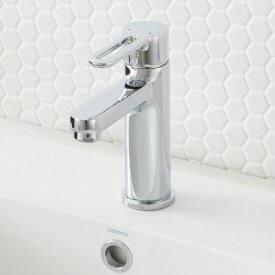 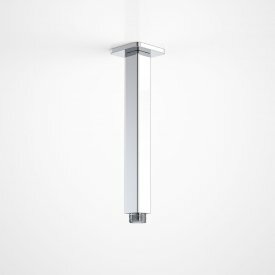 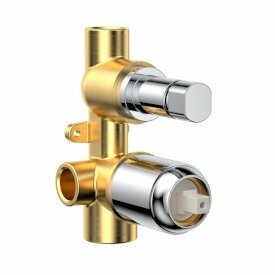 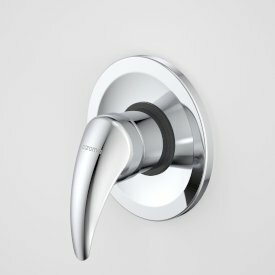 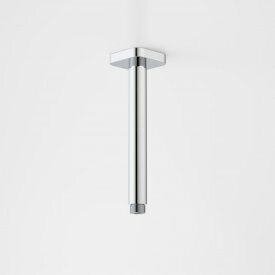 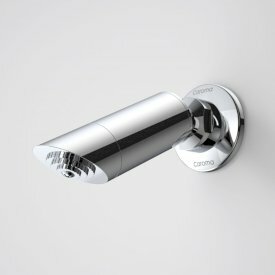 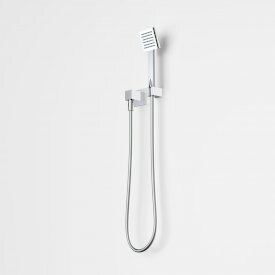 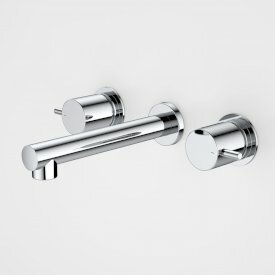 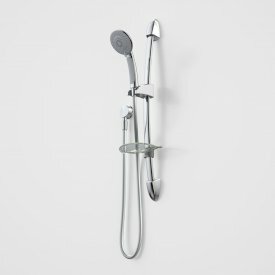 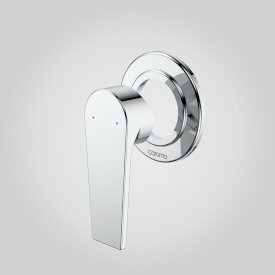 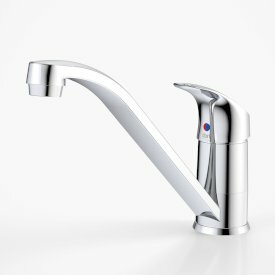 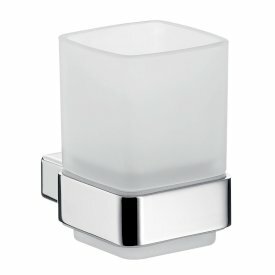 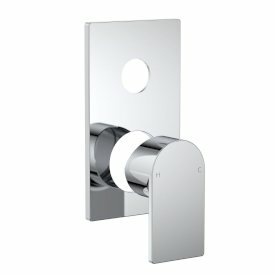 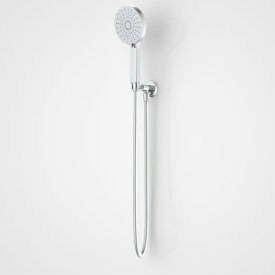 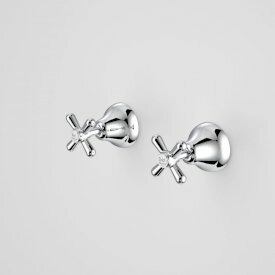 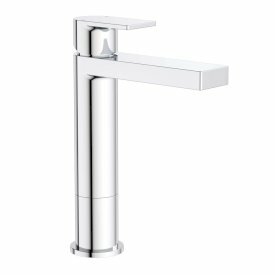 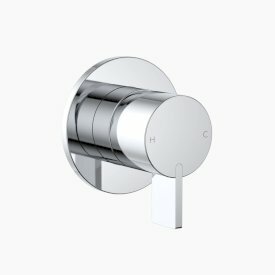 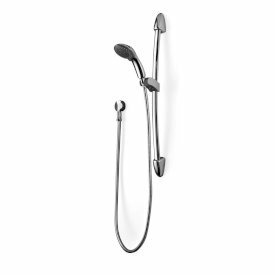 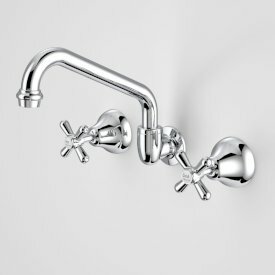 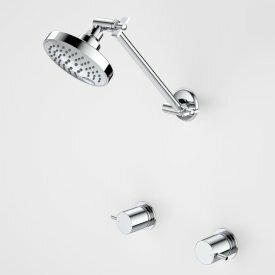 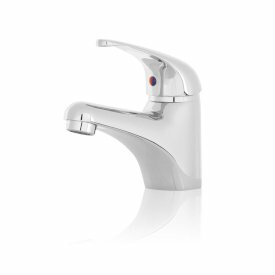 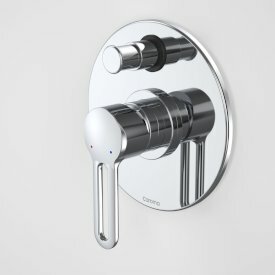 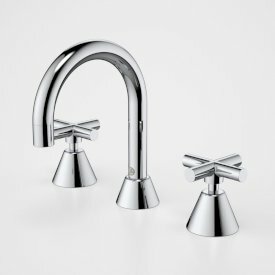 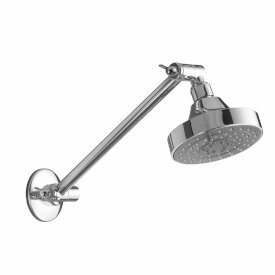 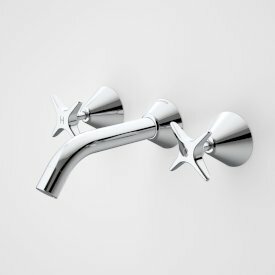 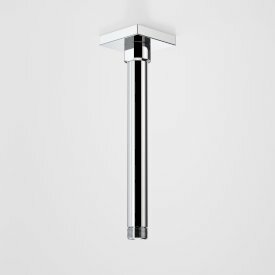 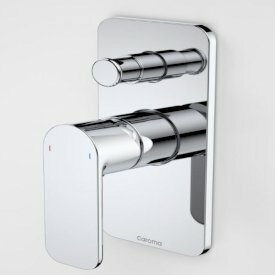 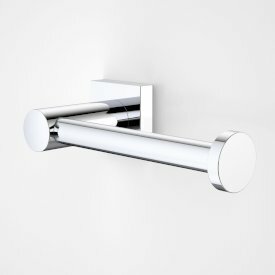 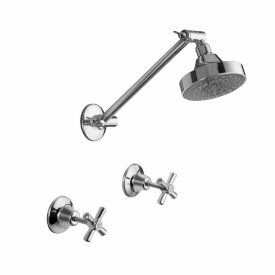 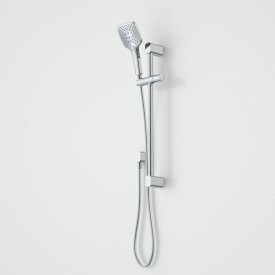 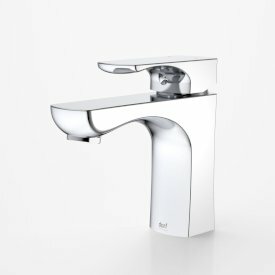 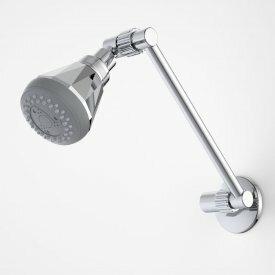 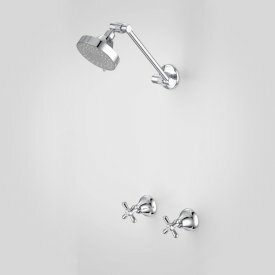 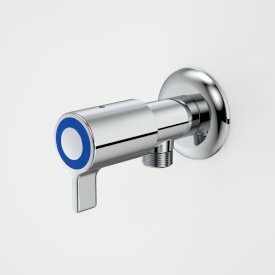 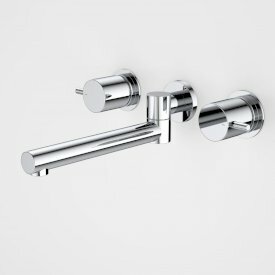 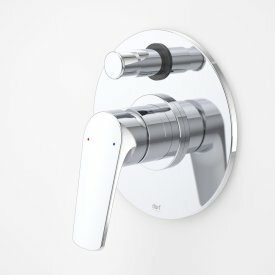 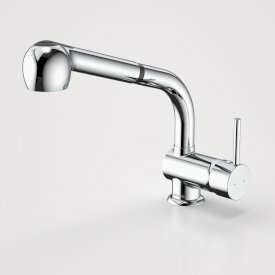 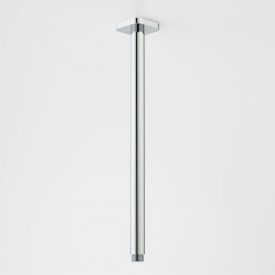 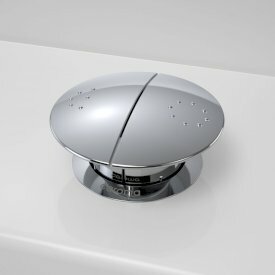 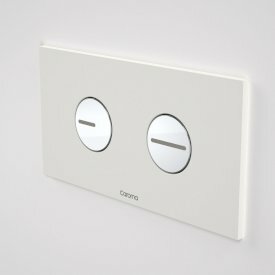 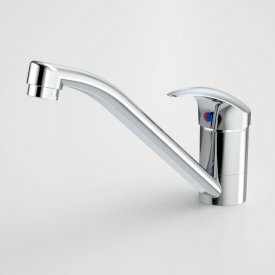 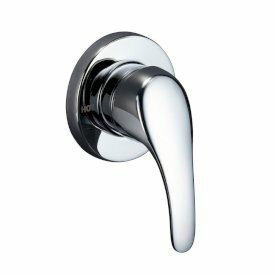 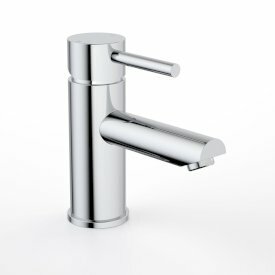 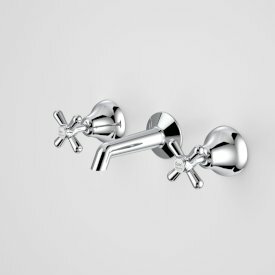 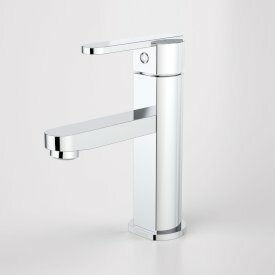 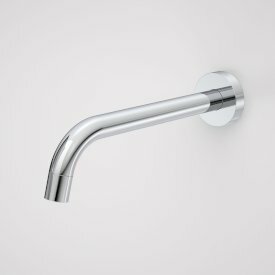 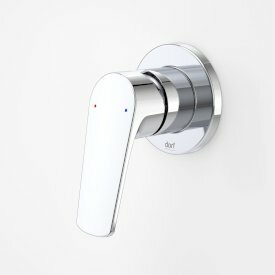 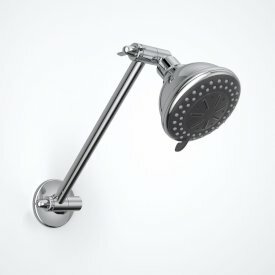 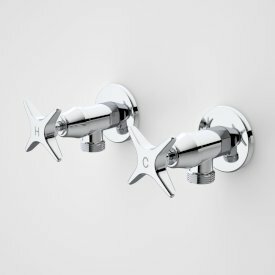 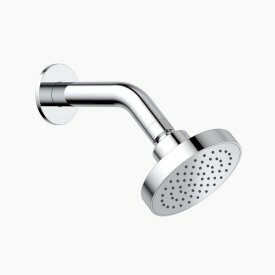 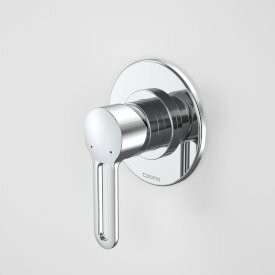 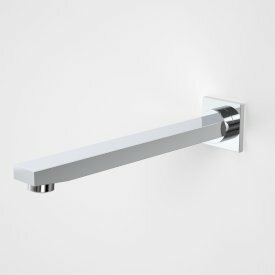 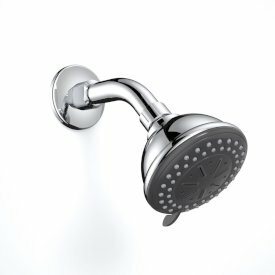 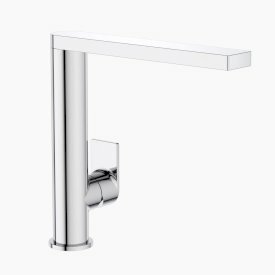 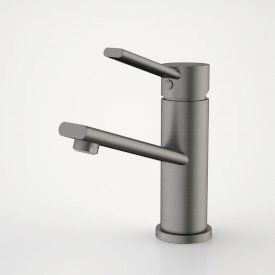 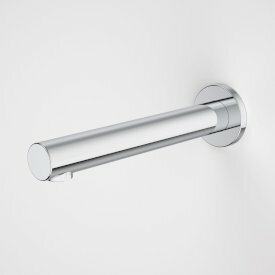 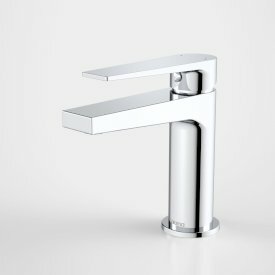 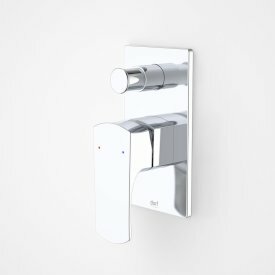 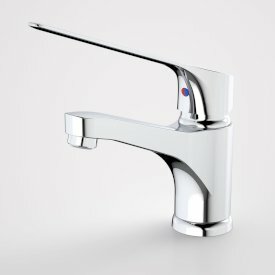 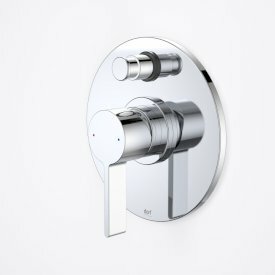 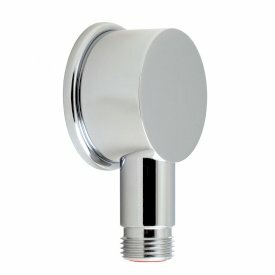 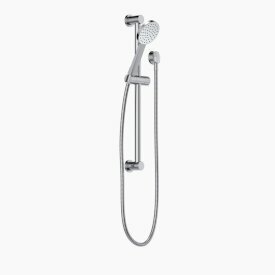 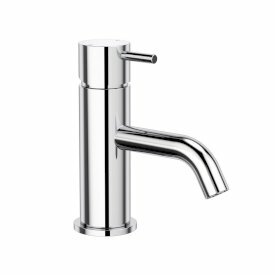 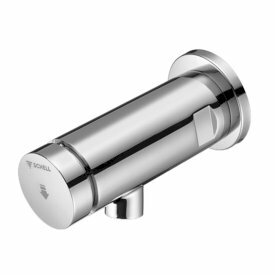 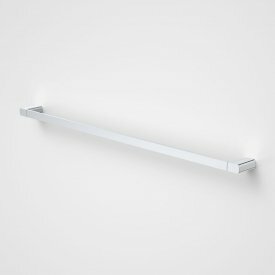 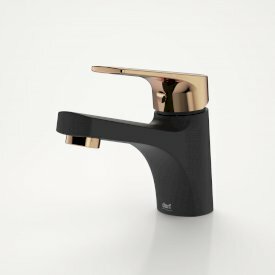 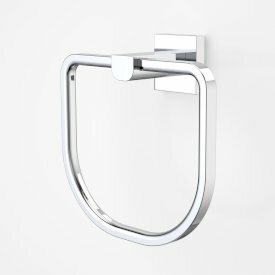 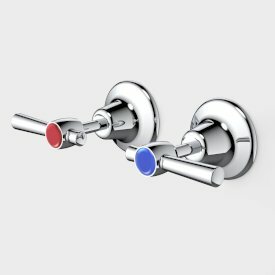 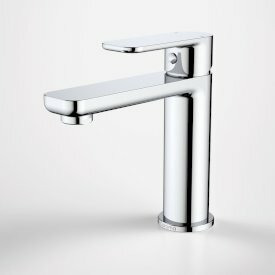 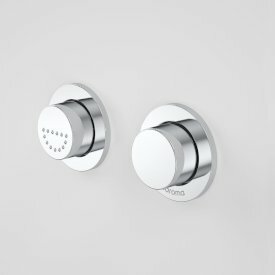 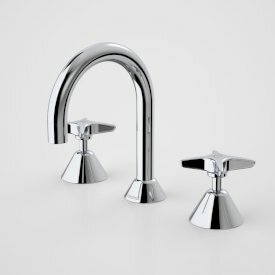 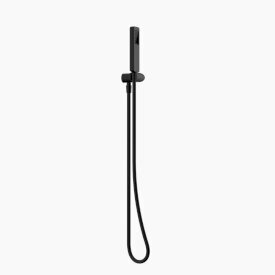 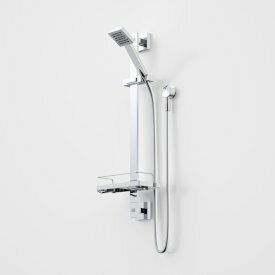 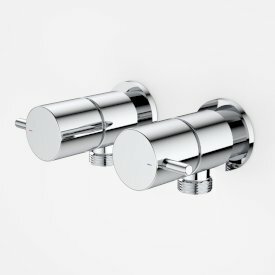 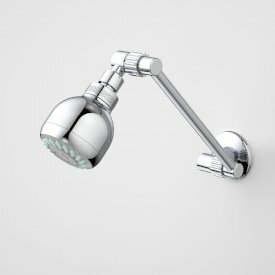 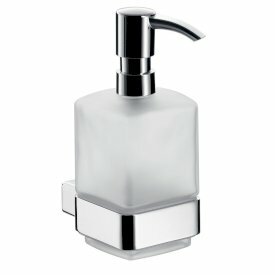 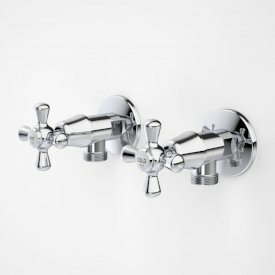 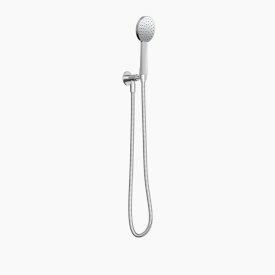 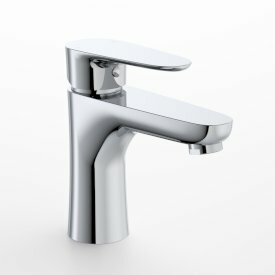 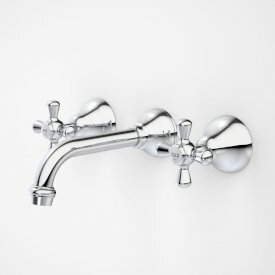 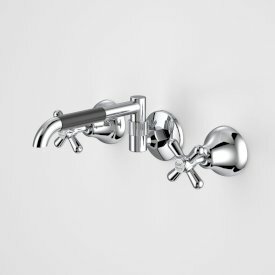 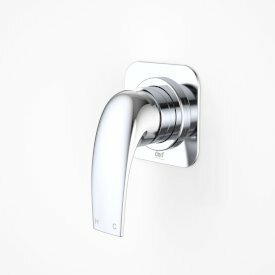 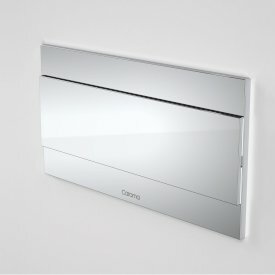 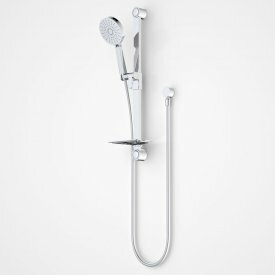 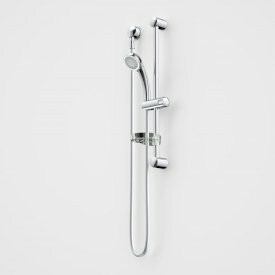 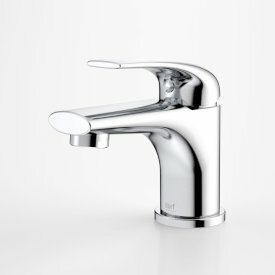 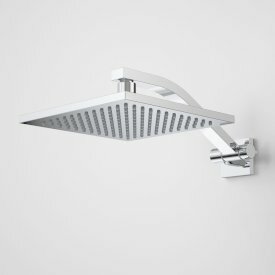 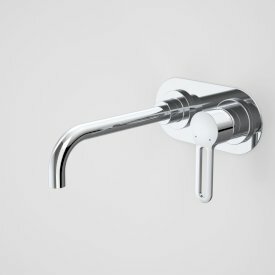 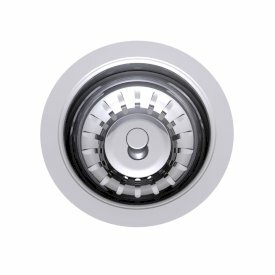 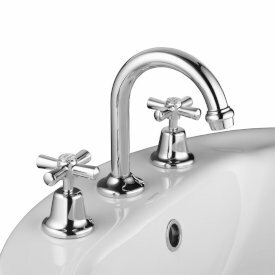 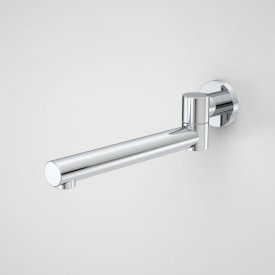 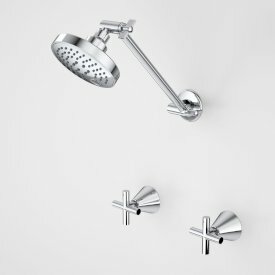 The range also features Econoflow, saving water with pre-set adjustable flow settings. 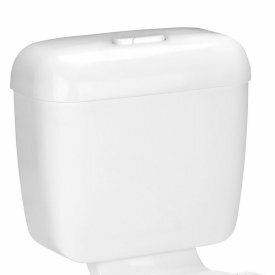 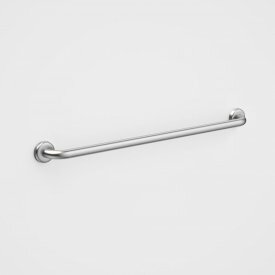 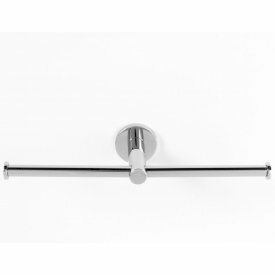 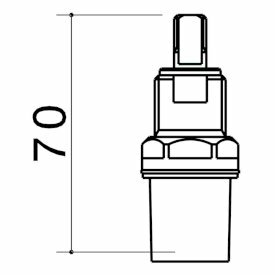 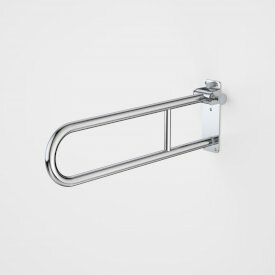 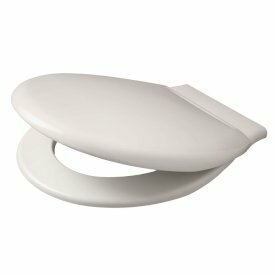 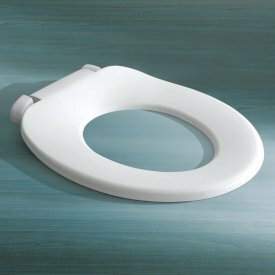 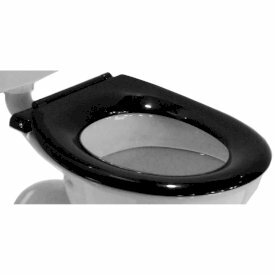 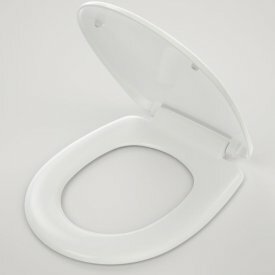 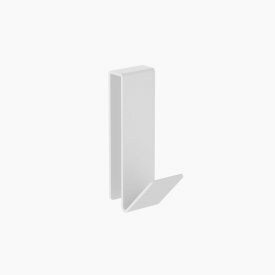 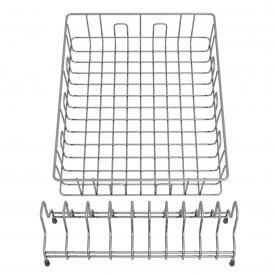 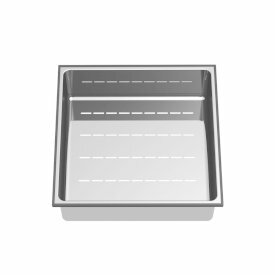 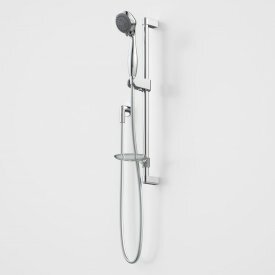 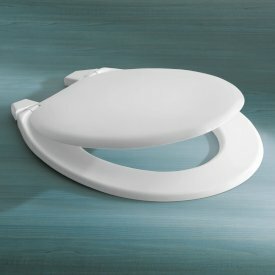 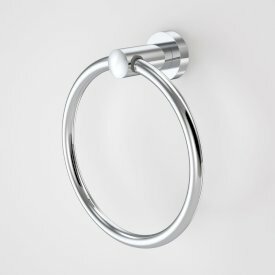 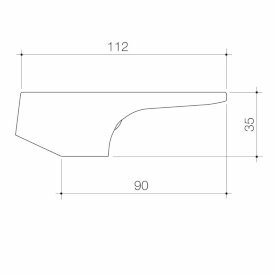 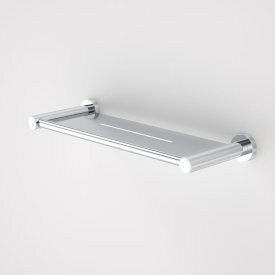 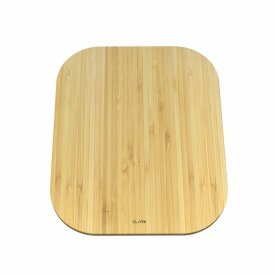 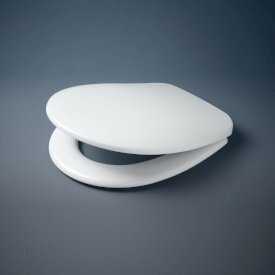 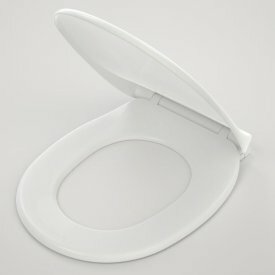 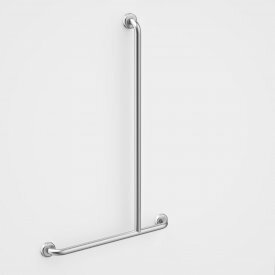 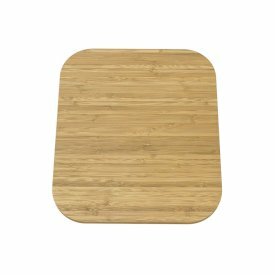 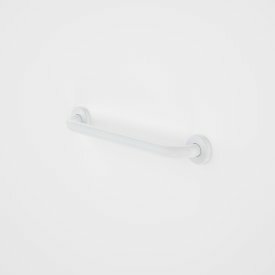 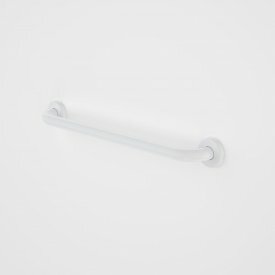 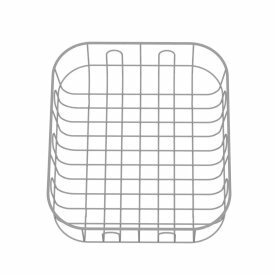 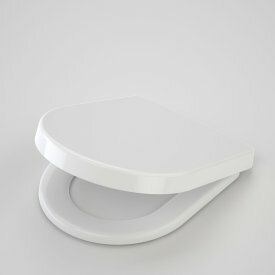 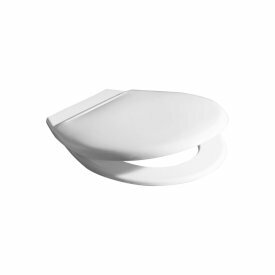 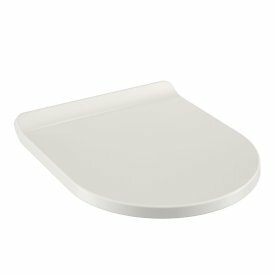 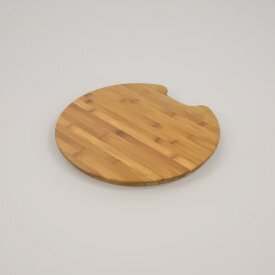 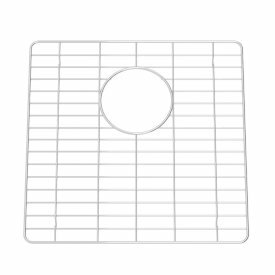 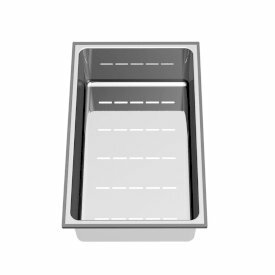 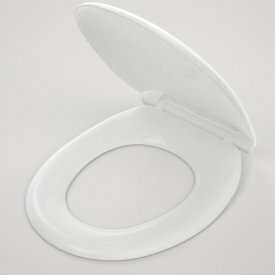 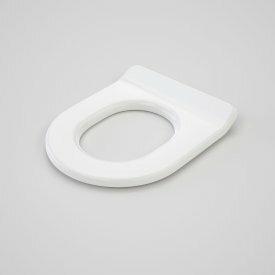 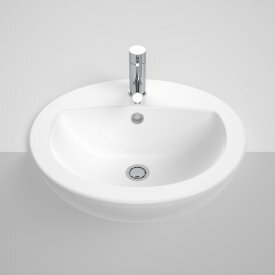 The pre-set starting position provides a comfortable flow, suitable for hand-washing or washing up. 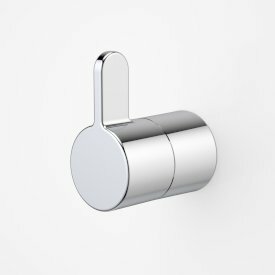 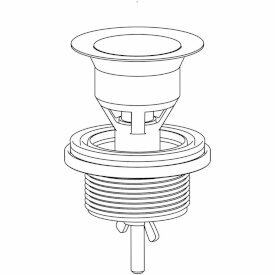 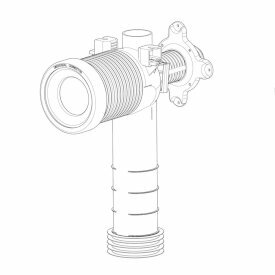 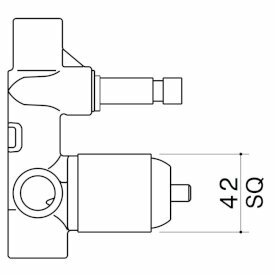 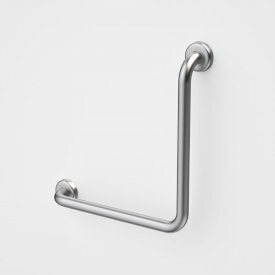 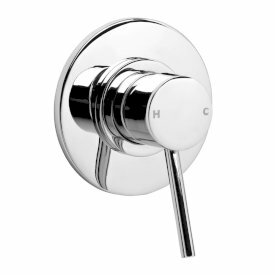 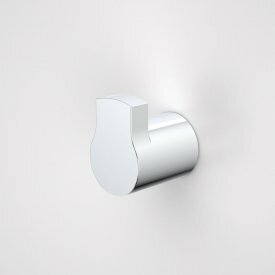 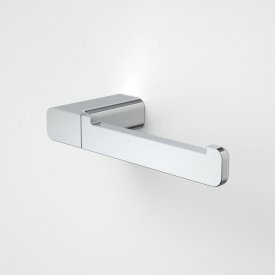 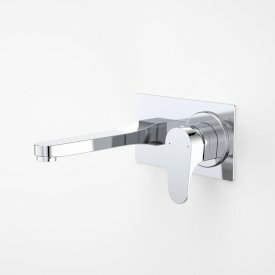 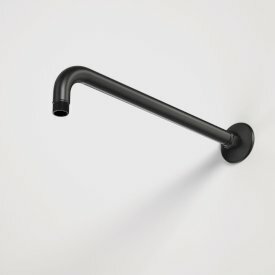 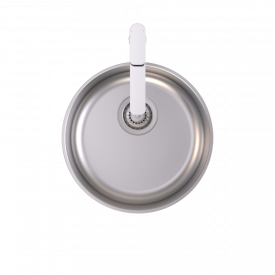 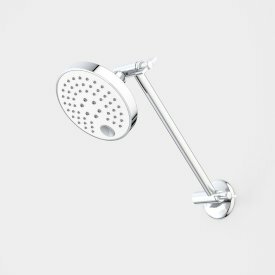 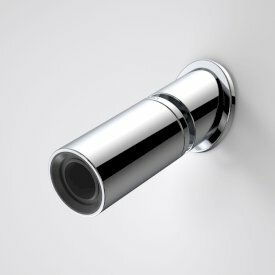 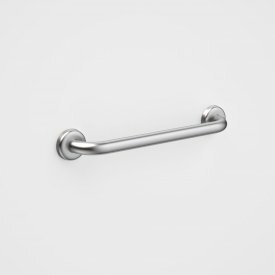 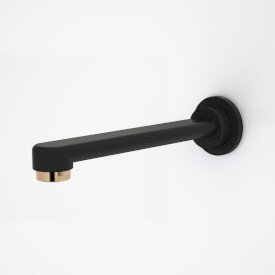 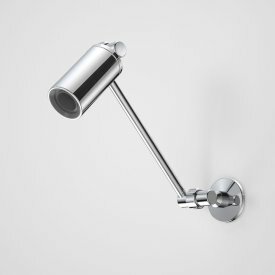 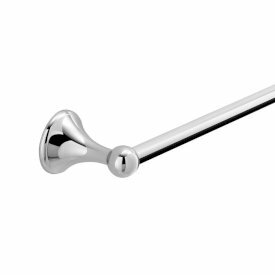 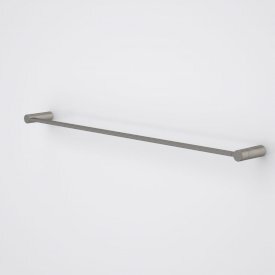 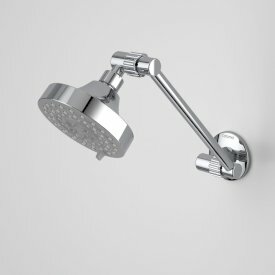 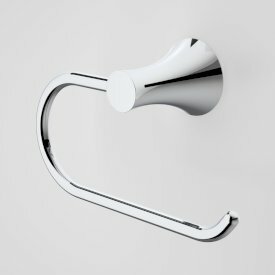 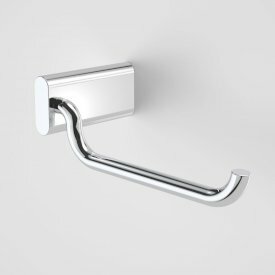 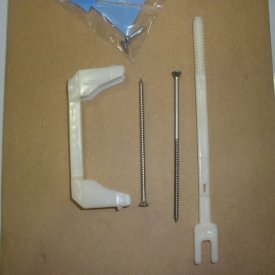 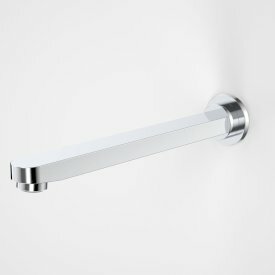 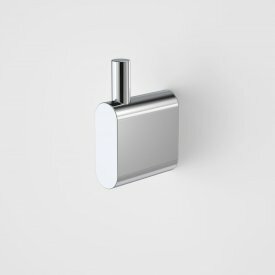 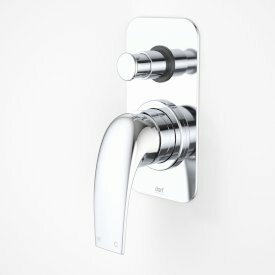 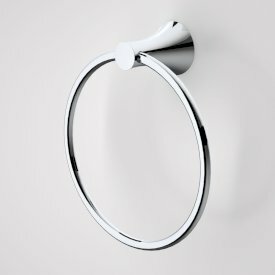 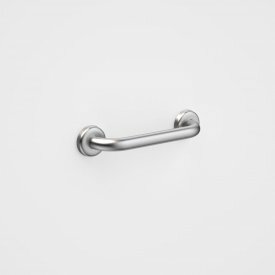 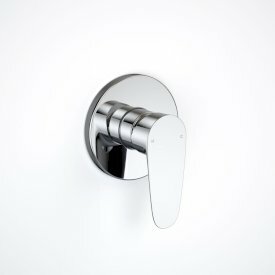 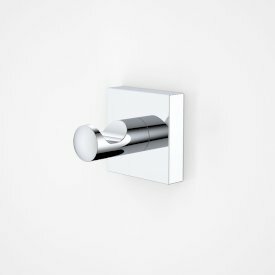 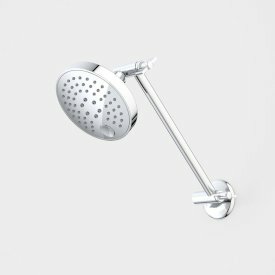 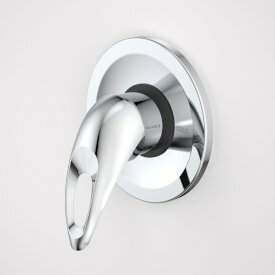 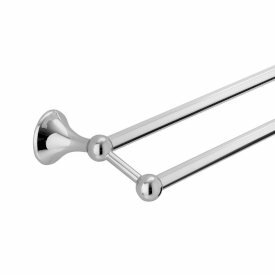 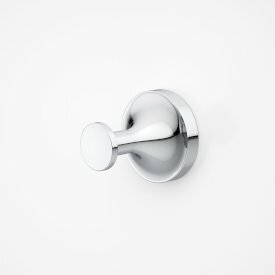 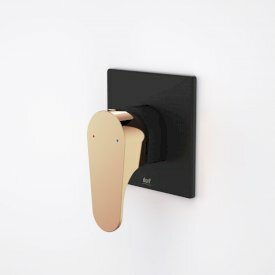 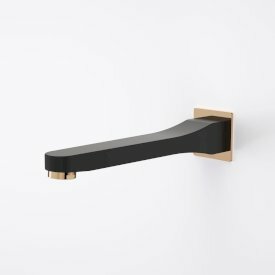 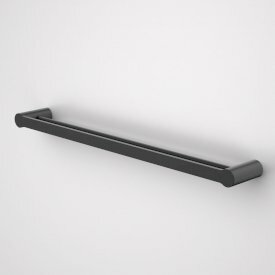 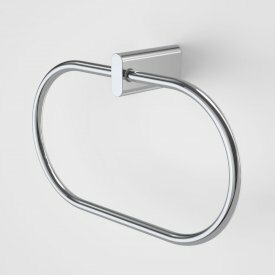 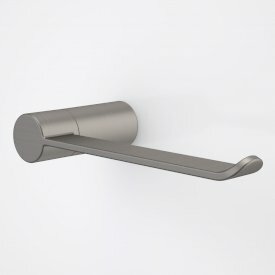 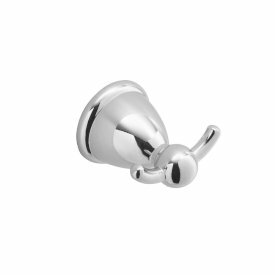 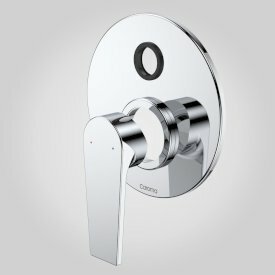 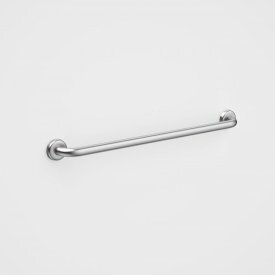 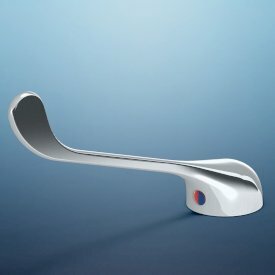 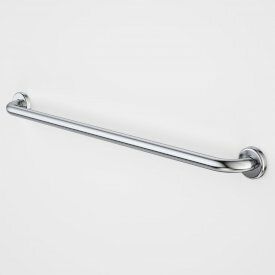 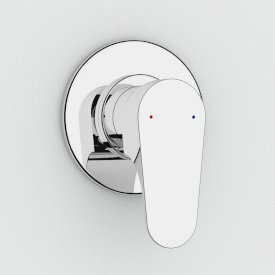 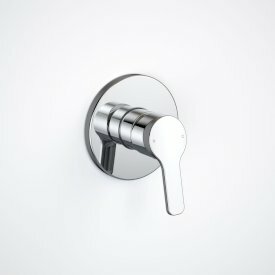 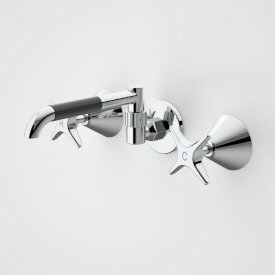 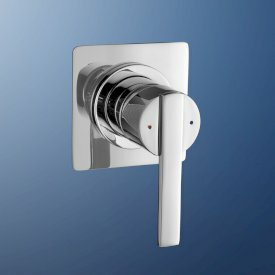 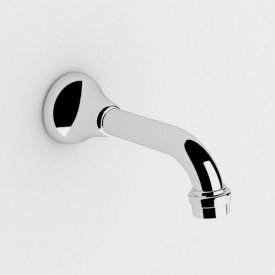 To open the full flow, the lever must be lifted to its highest position, while automatically returning to the comfort flow position upon release. 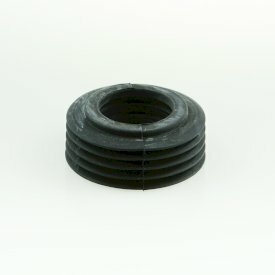 Flexible, soft PEX hoses ensure superior durability and ultimate flexibility, for easy installation. 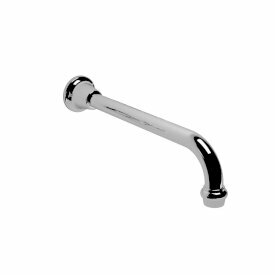 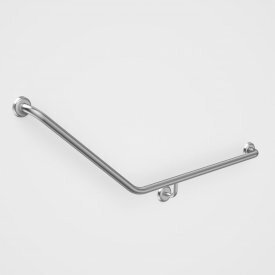 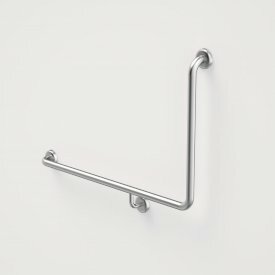 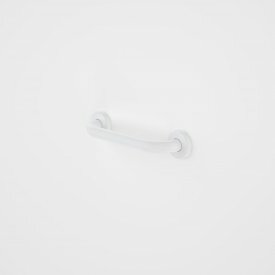 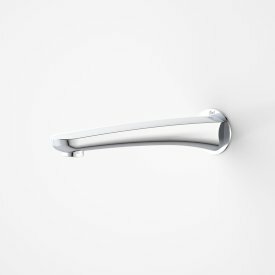 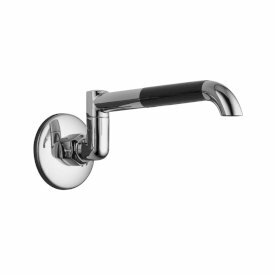 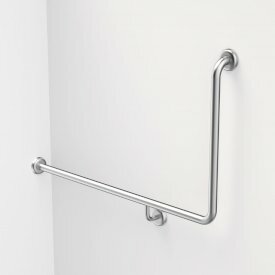 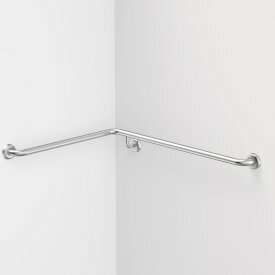 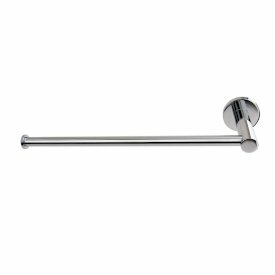 The ergonomic extended lever handles on the care mixer versions ensure smooth handling and comfortable use and are designed specifically for those with limited hand dexterity, young children and the elderly. 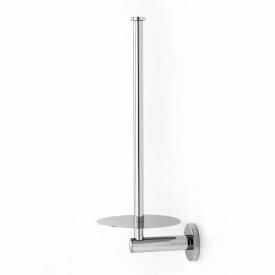 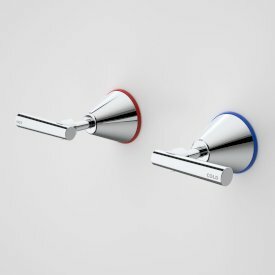 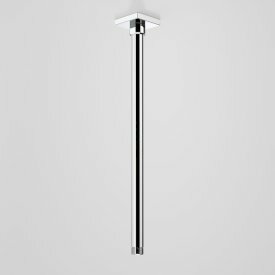 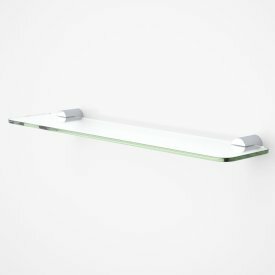 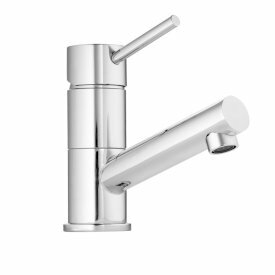 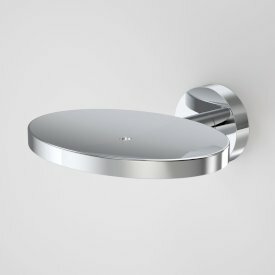 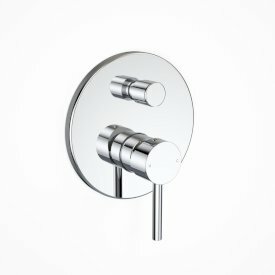 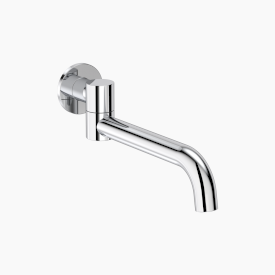 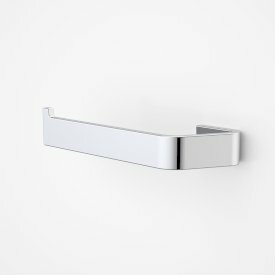 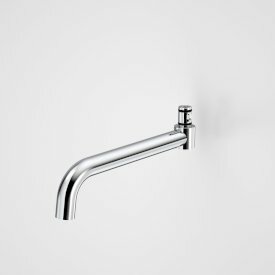 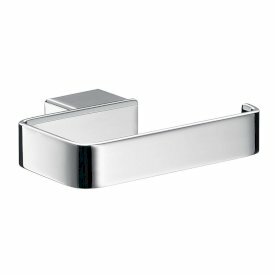 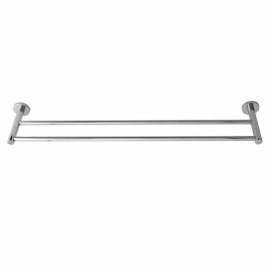 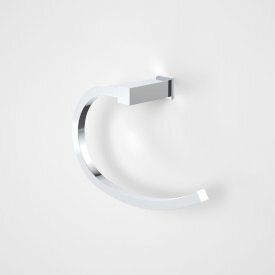 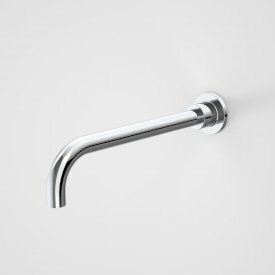 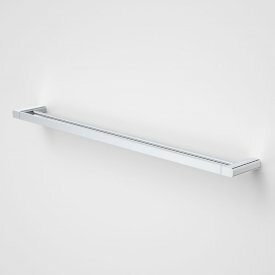 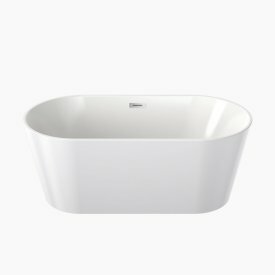 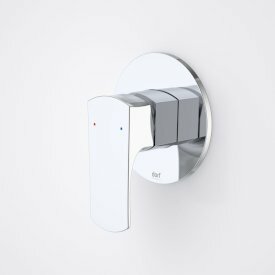 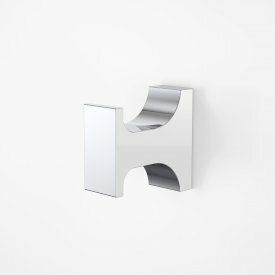 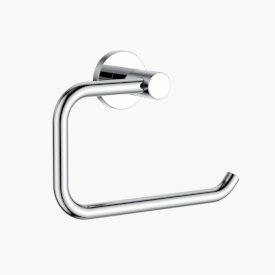 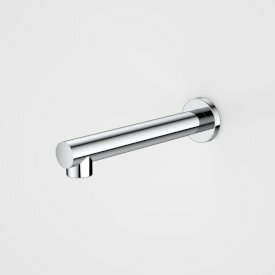 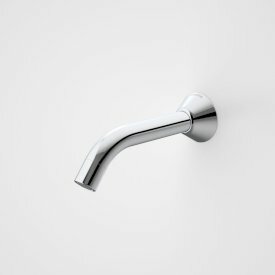 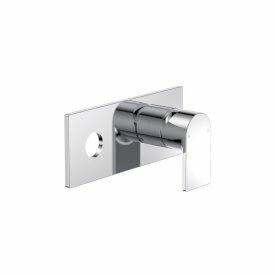 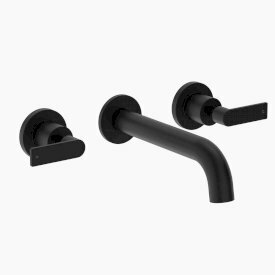 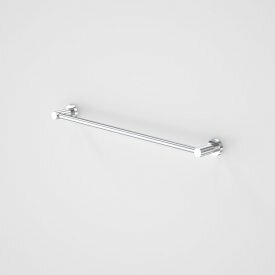 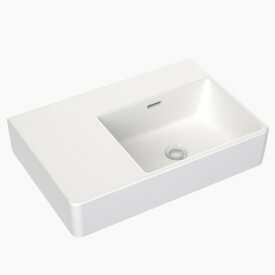 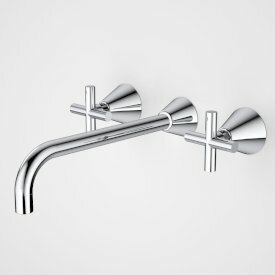 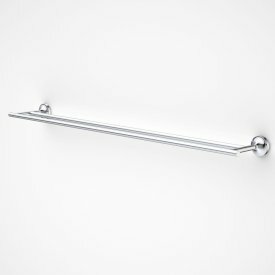 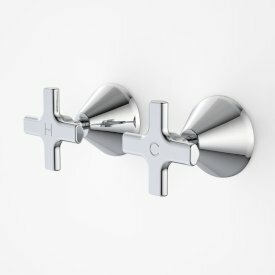 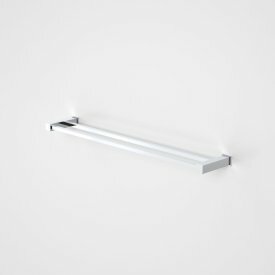 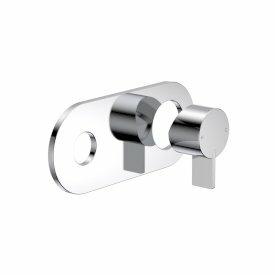 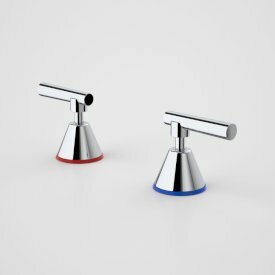 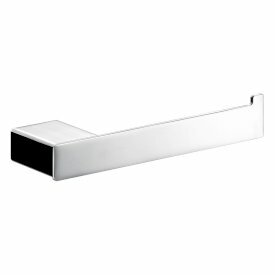 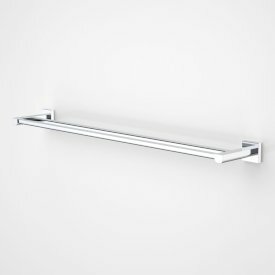 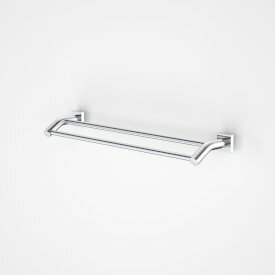 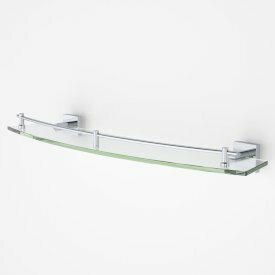 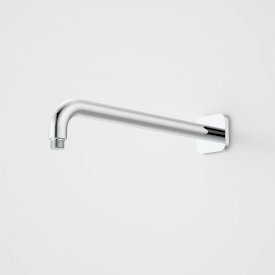 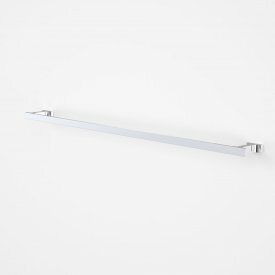 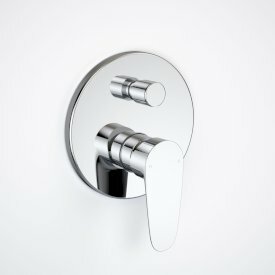 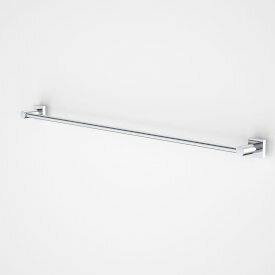 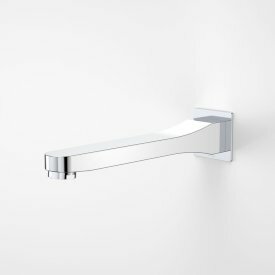 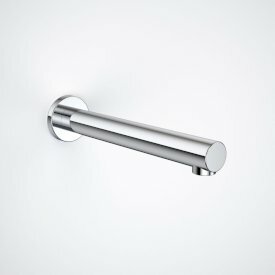 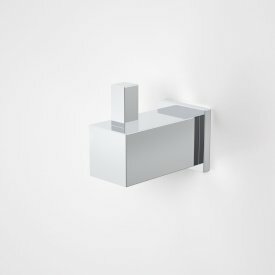 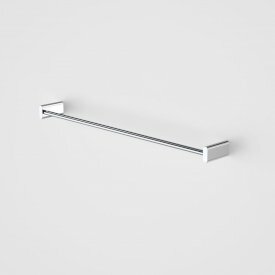 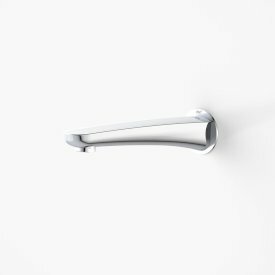 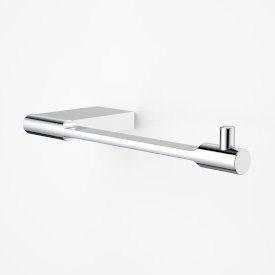 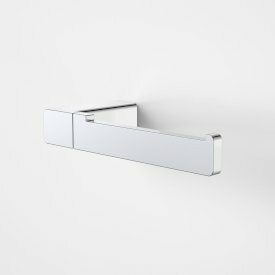 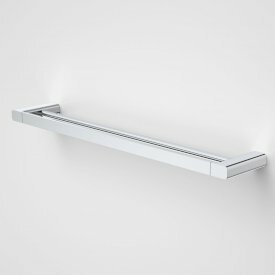 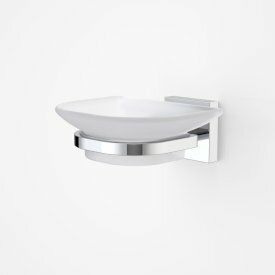 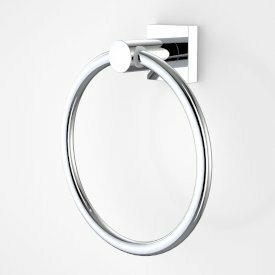 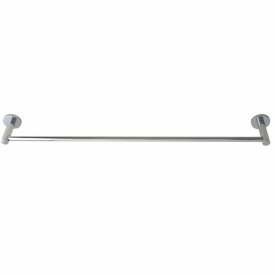 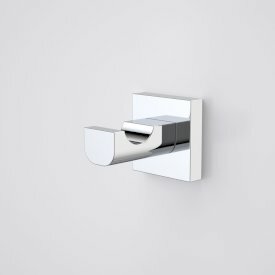 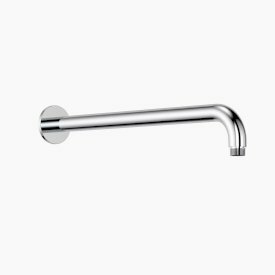 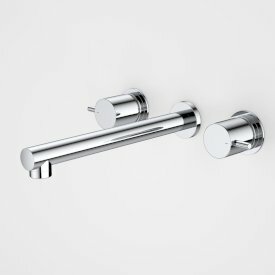 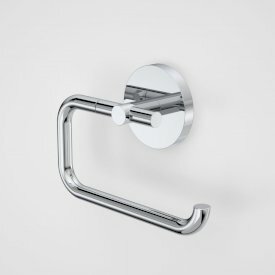 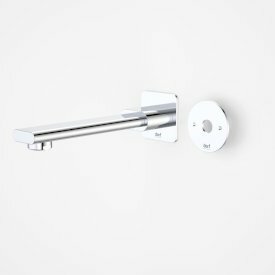 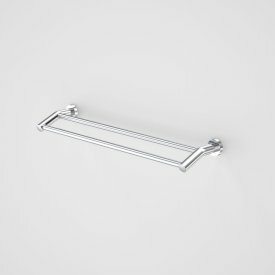 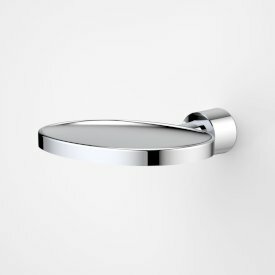 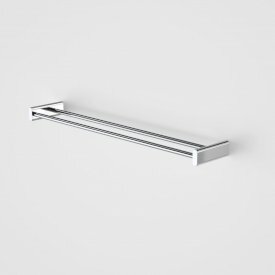 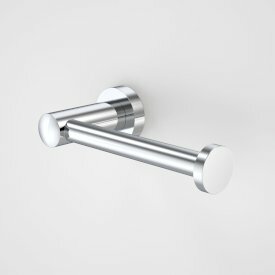 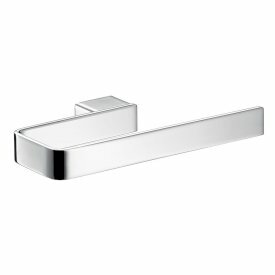 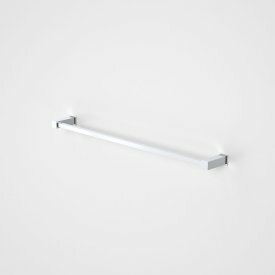 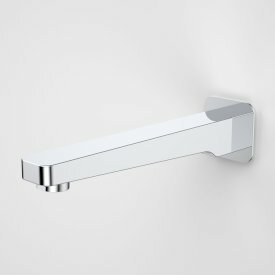 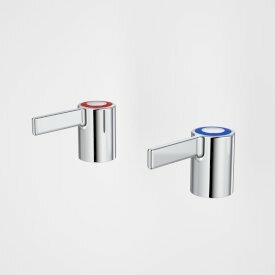 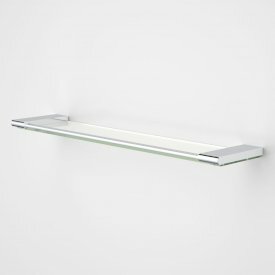 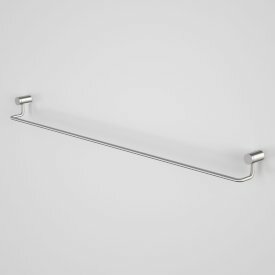 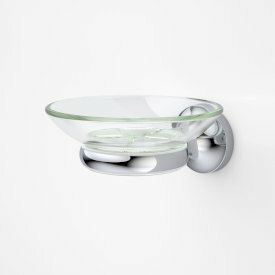 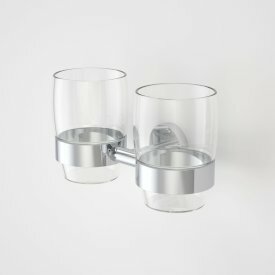 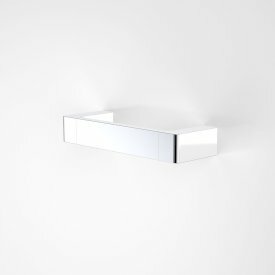 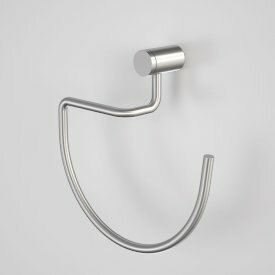 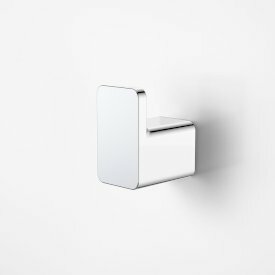 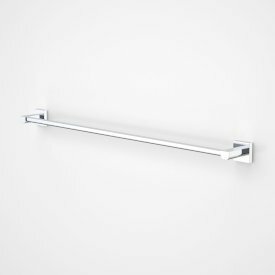 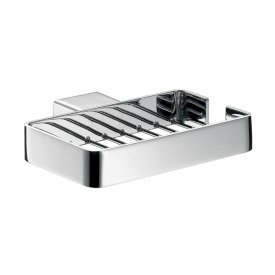 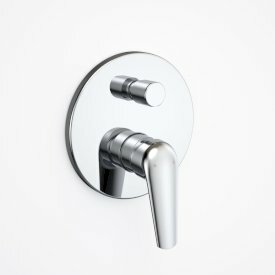 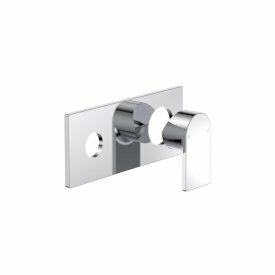 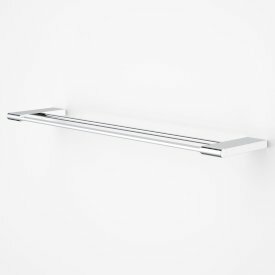 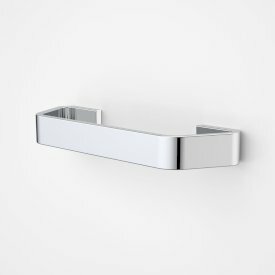 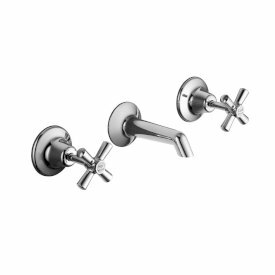 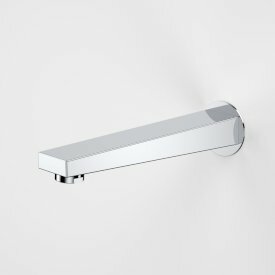 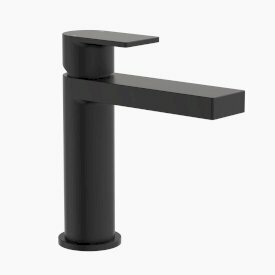 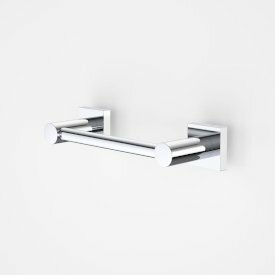 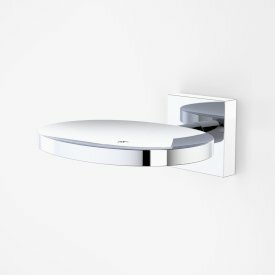 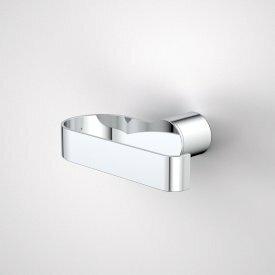 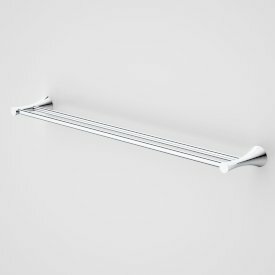 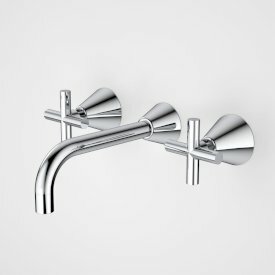 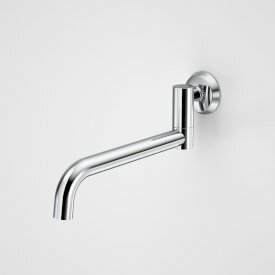 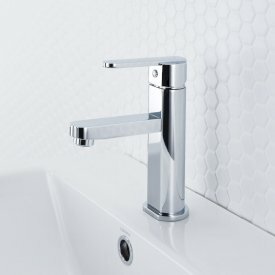 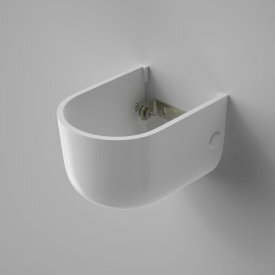 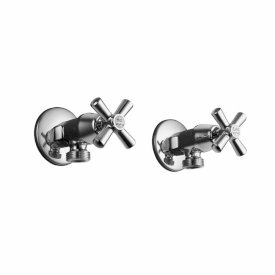 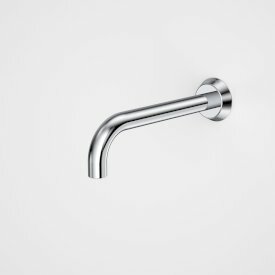 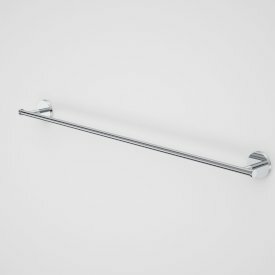 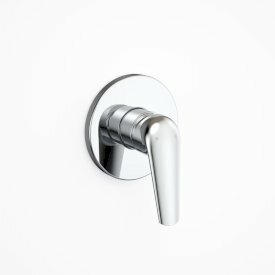 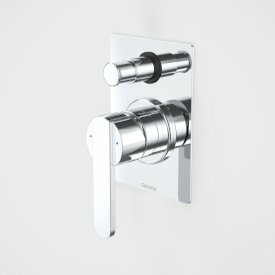 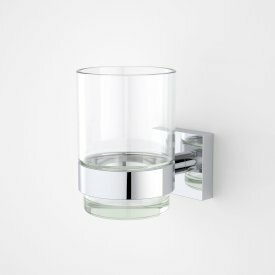 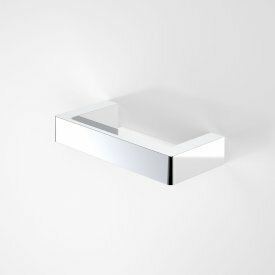 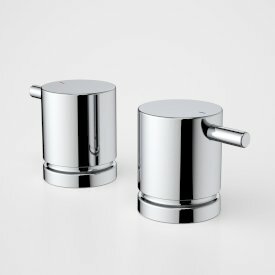 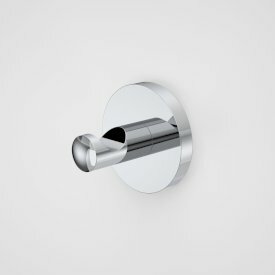 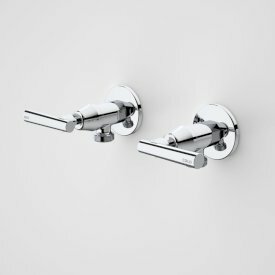 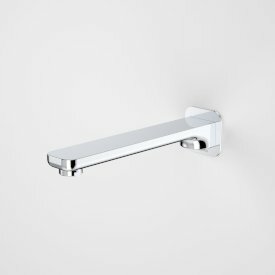 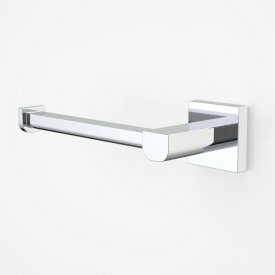 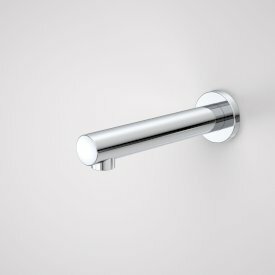 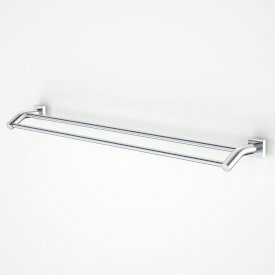 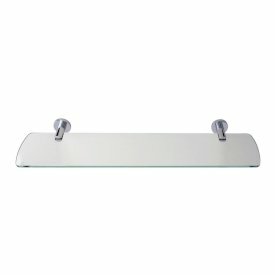 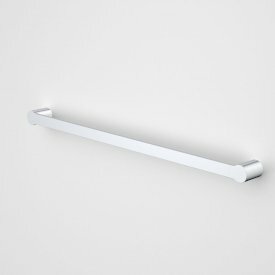 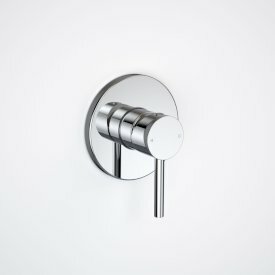 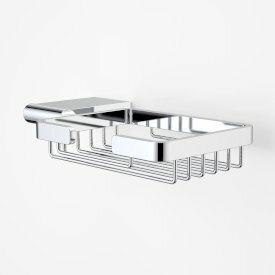 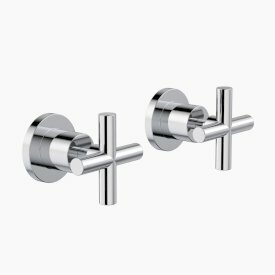 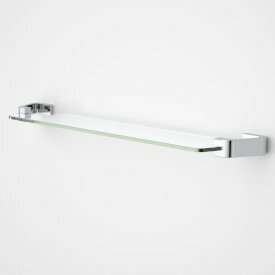 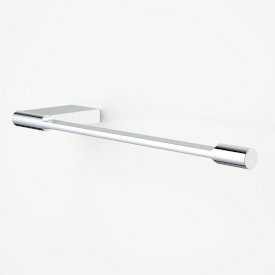 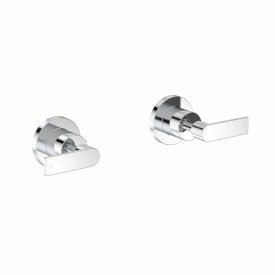 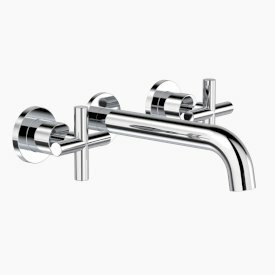 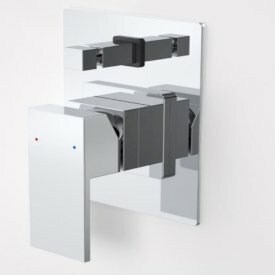 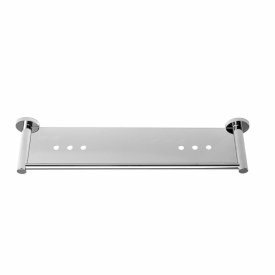 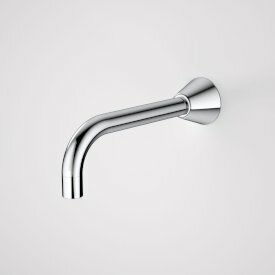 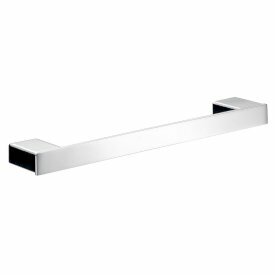 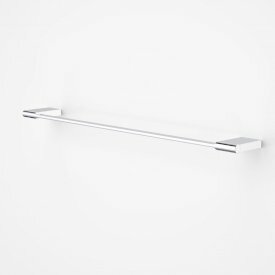 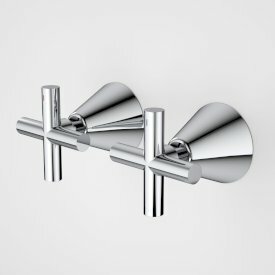 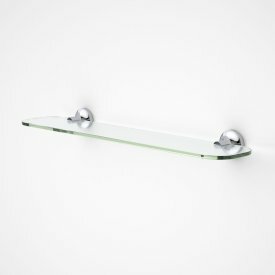 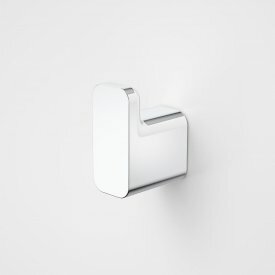 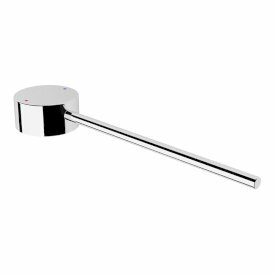 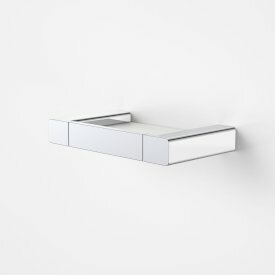 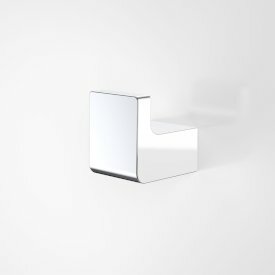 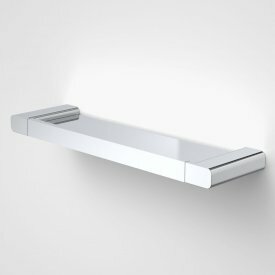 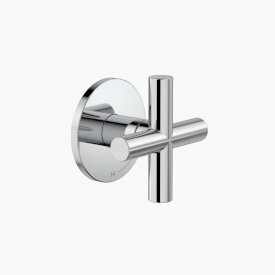 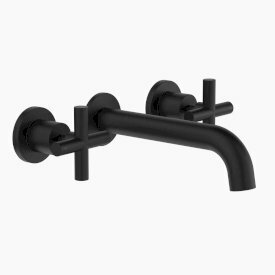 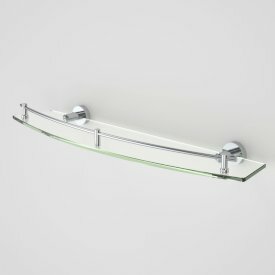 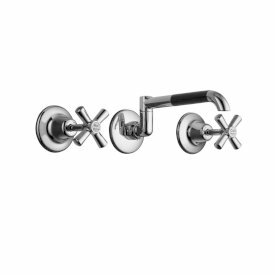 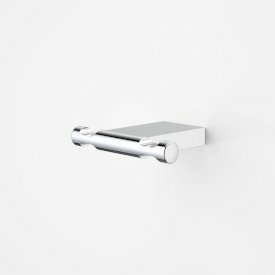 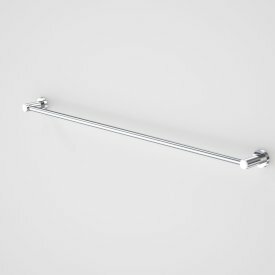 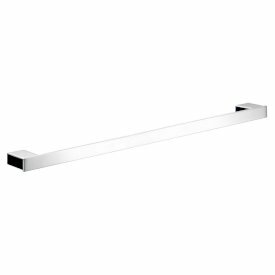 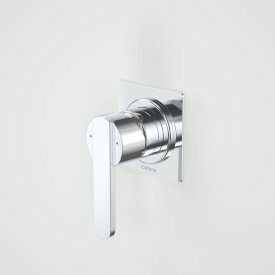 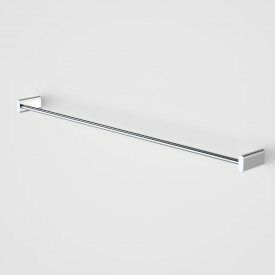 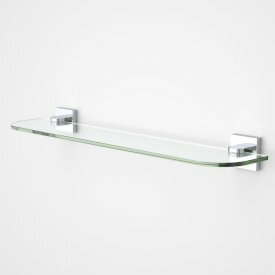 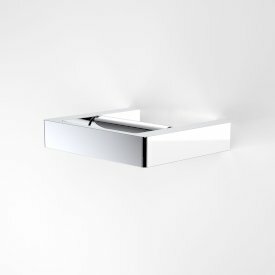 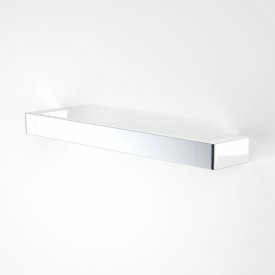 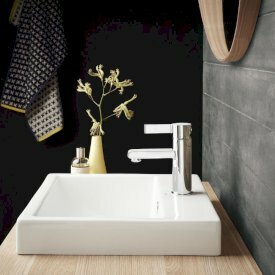 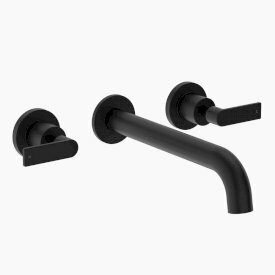 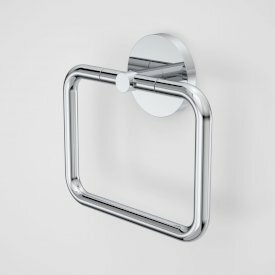 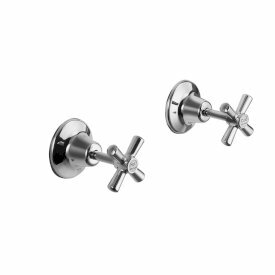 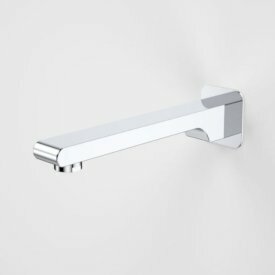 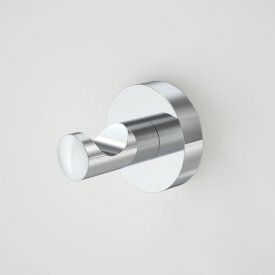 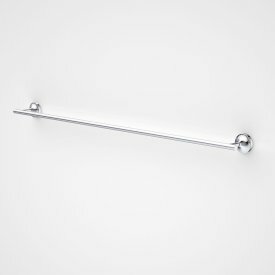 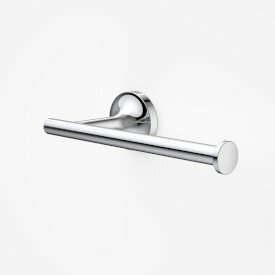 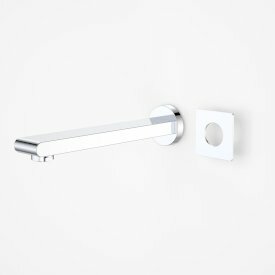 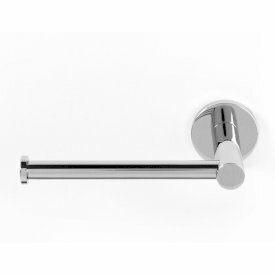 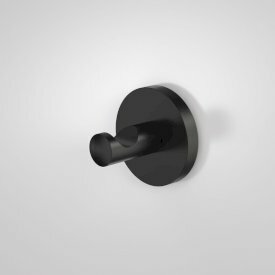 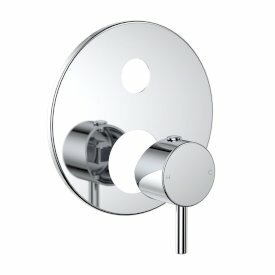 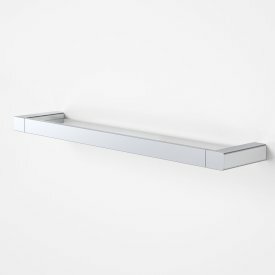 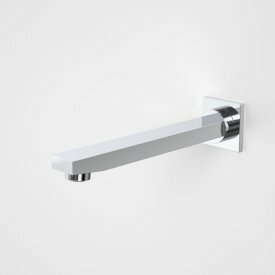 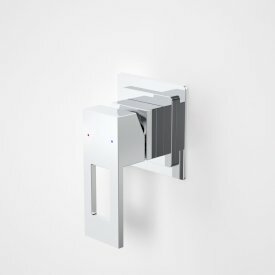 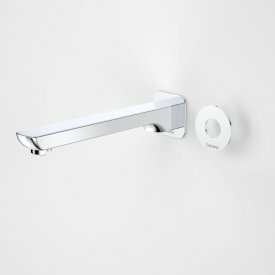 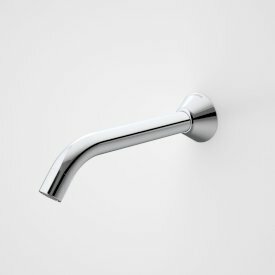 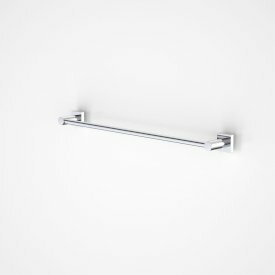 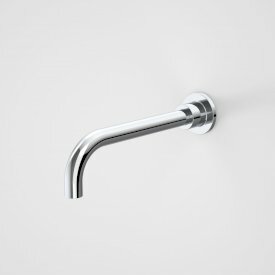 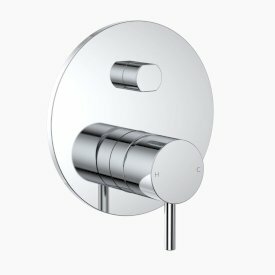 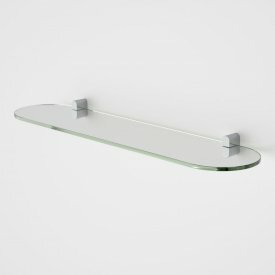 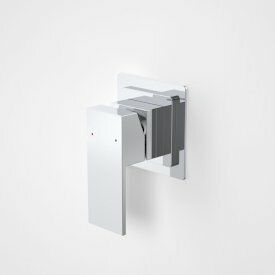 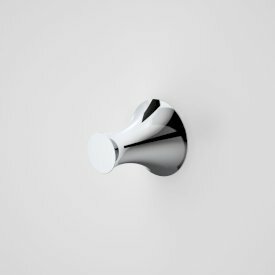 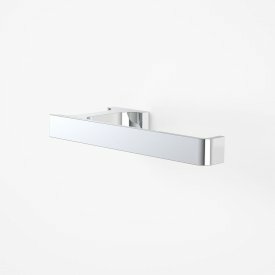 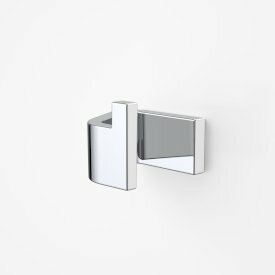 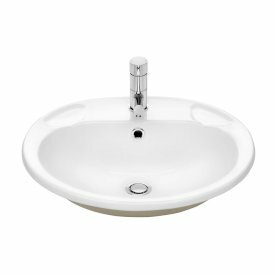 Superb functionality and a fresh, unassuming design are the hallmarks of the Skandic bathroom range, comprised of the Basin Mixer, Care Basin Mixer (available in two sizes and in in hot/cold or warm/cold versions), Bidette Mixer and Bath/Shower Mixer (with or without diverter). 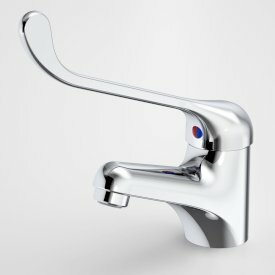 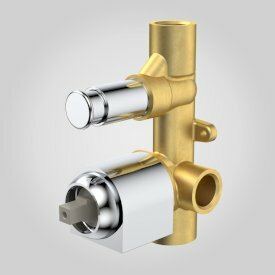 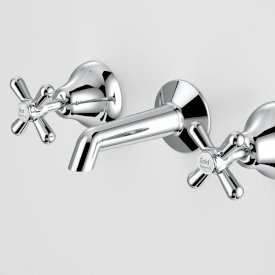 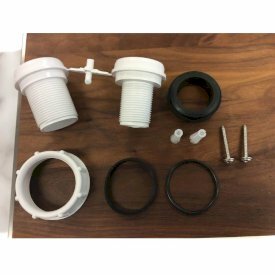 The Basin Mixers have a WELS 5 star rating, while the Bidette Mixer features a ball jointed aerator for flow direction adjustment. 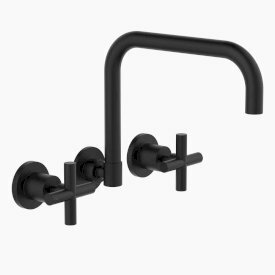 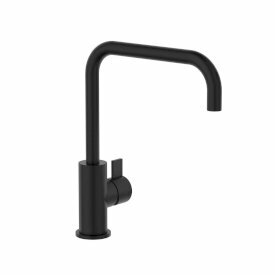 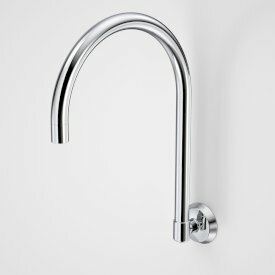 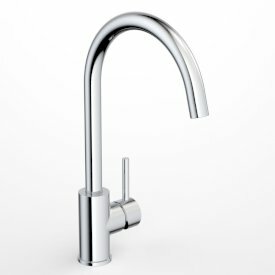 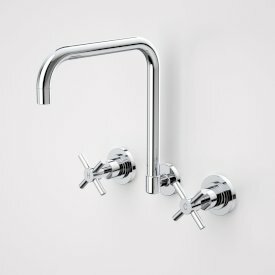 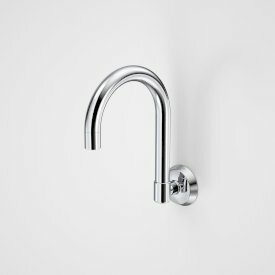 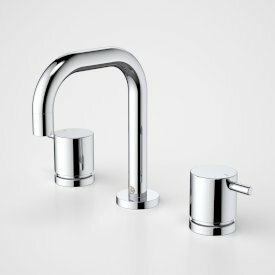 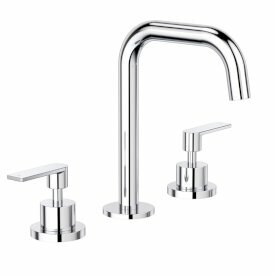 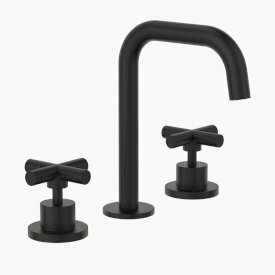 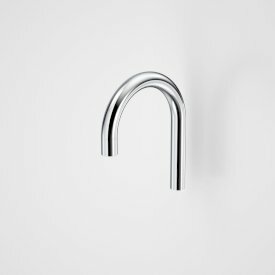 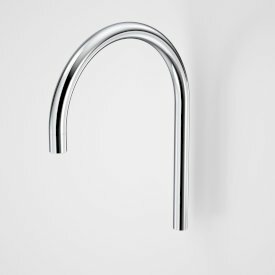 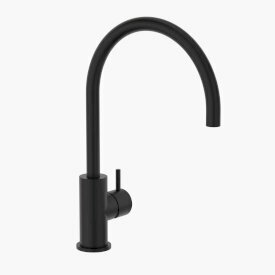 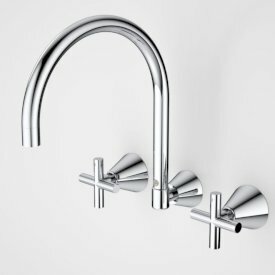 Completing the range, the Scandic Sink Mixers set the benchmark for high performance kitchen tapware. 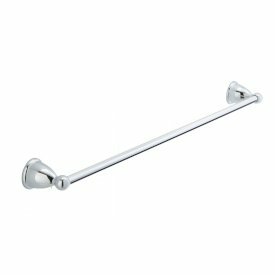 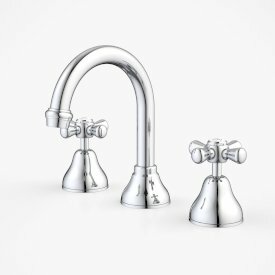 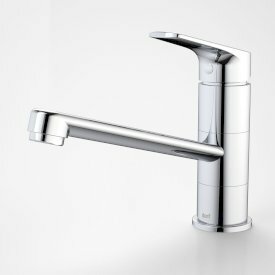 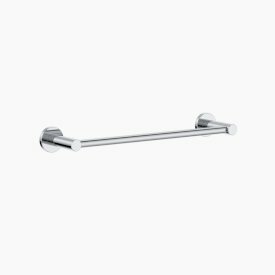 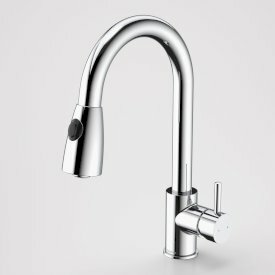 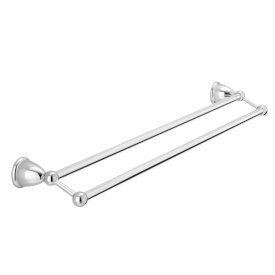 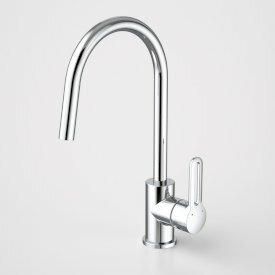 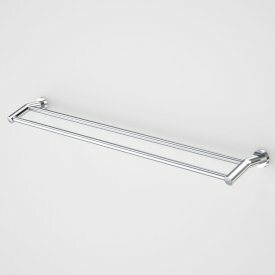 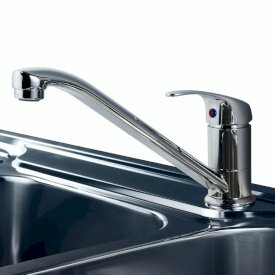 The Skandic kitchen range has a WELS 4 star rating and includes the Sink Mixer, Care Sink Mixer and Gooseneck Sink Mixer. 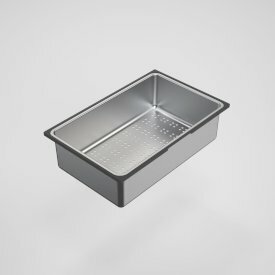 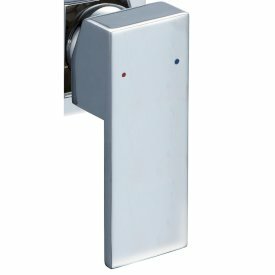 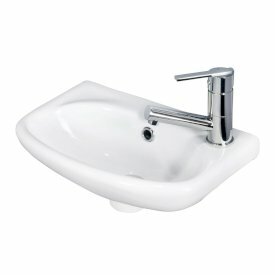 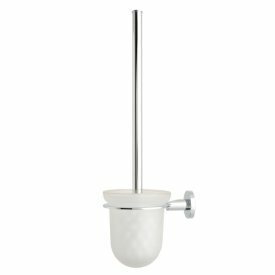 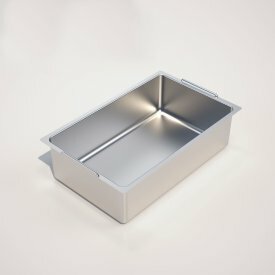 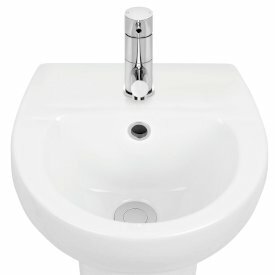 The Care Sink Mixer is also available with hot/cold or warm/cold indicators. 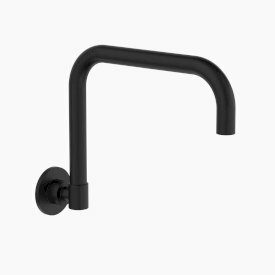 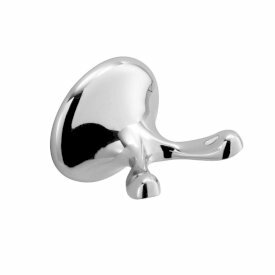 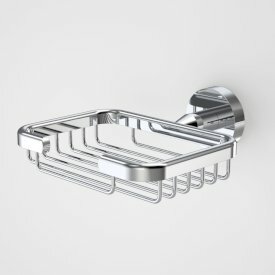 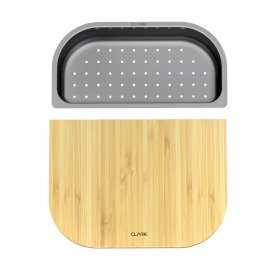 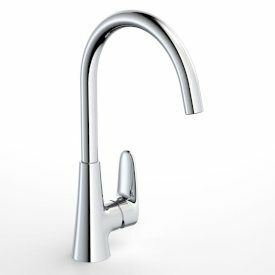 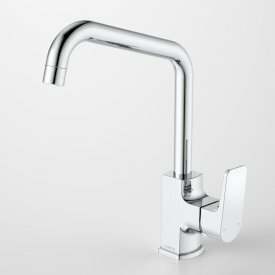 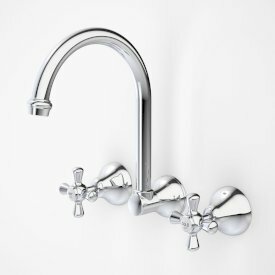 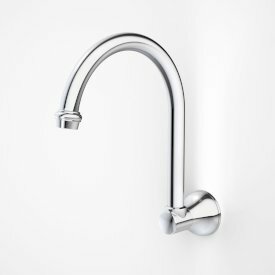 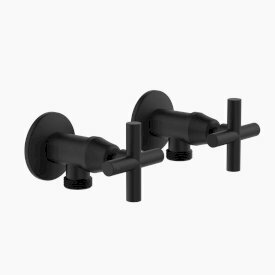 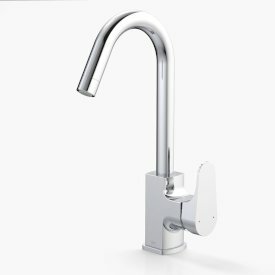 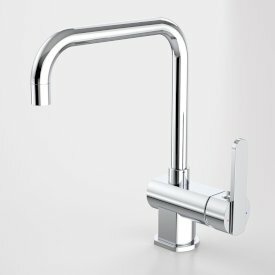 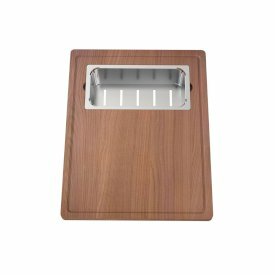 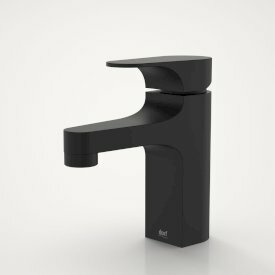 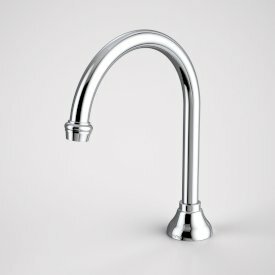 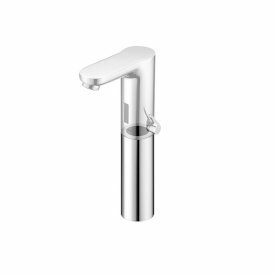 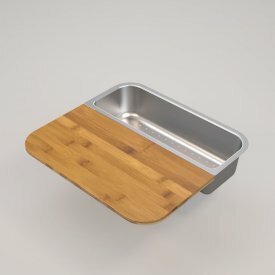 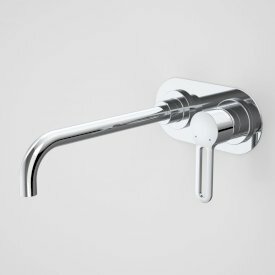 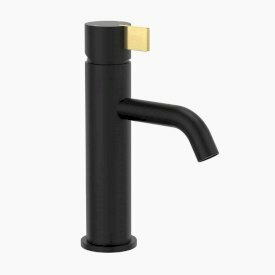 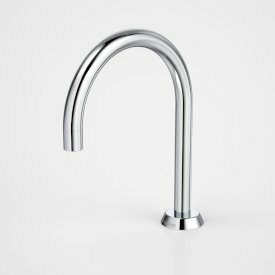 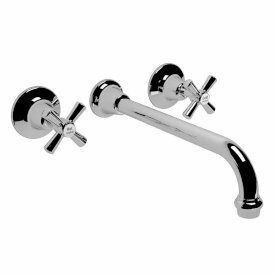 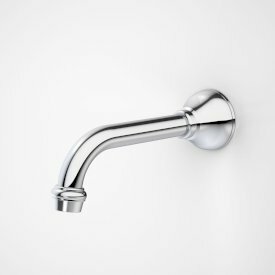 The Gooseneck Sink Mixer features a 110° spout swivel to ensure the water stream stays in the sink and away from bench top surfaces. 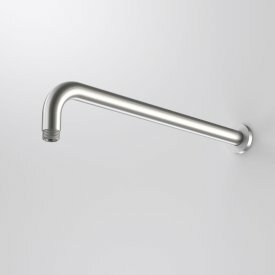 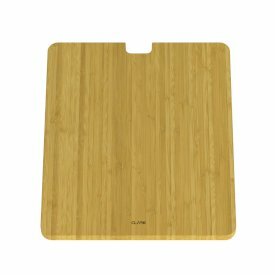 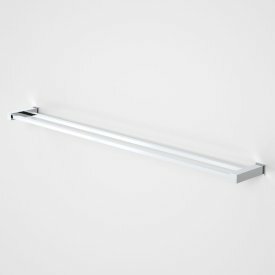 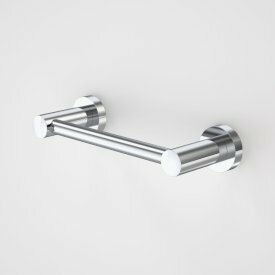 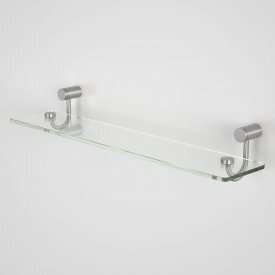 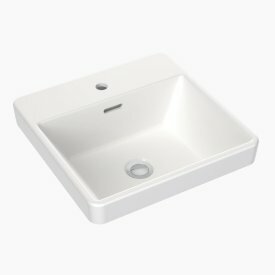 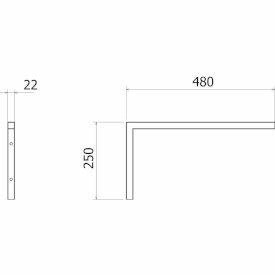 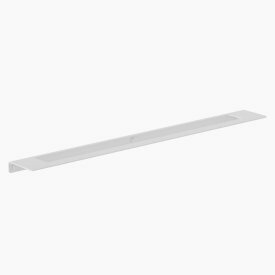 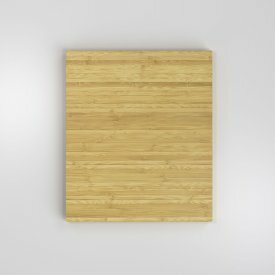 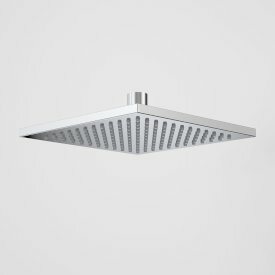 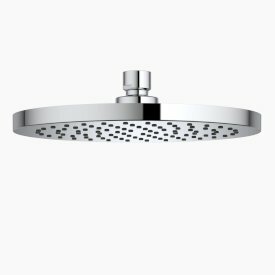 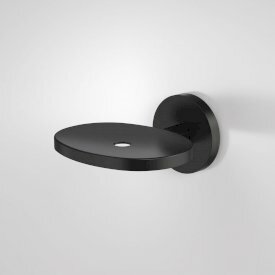 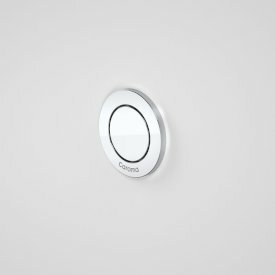 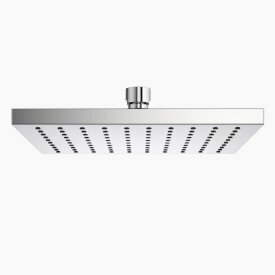 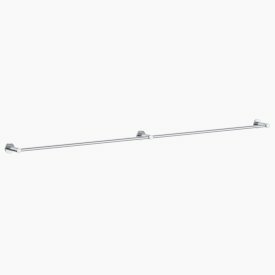 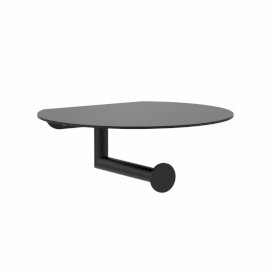 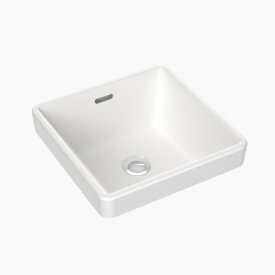 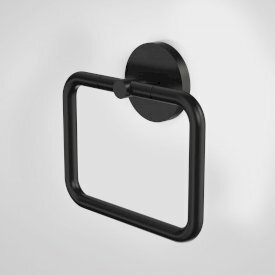 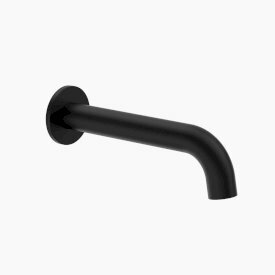 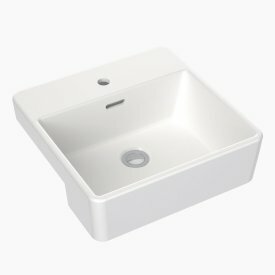 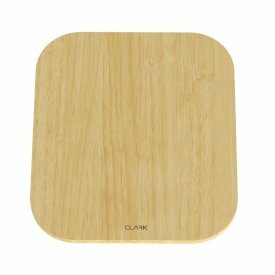 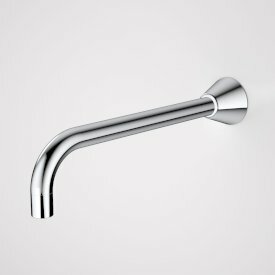 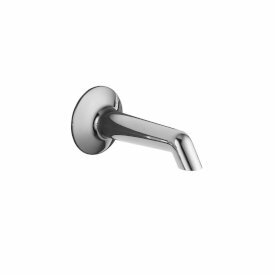 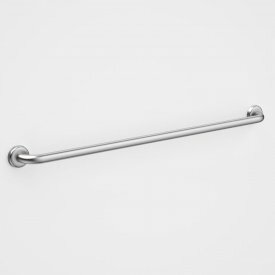 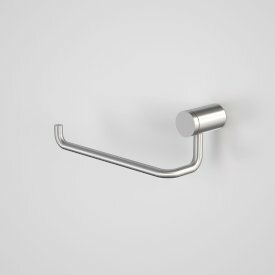 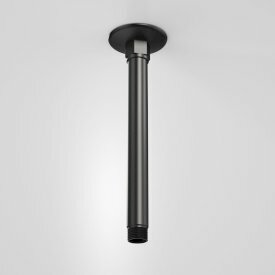 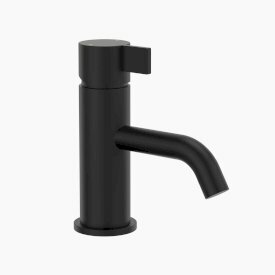 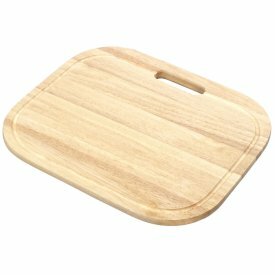 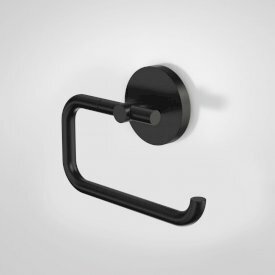 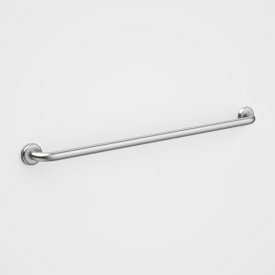 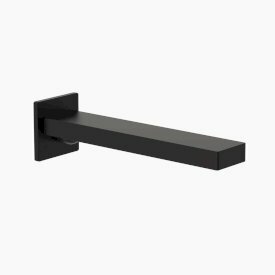 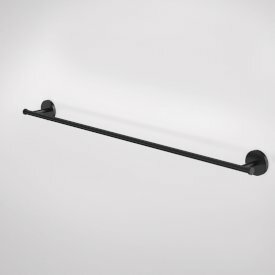 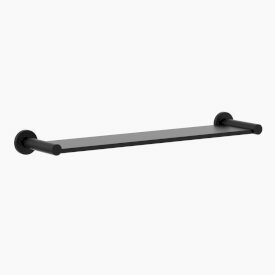 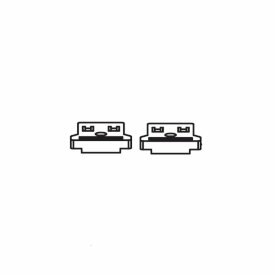 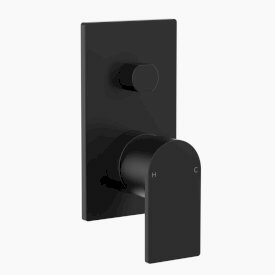 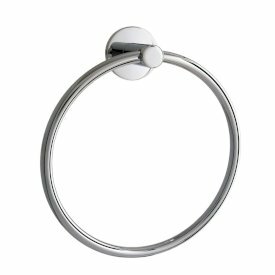 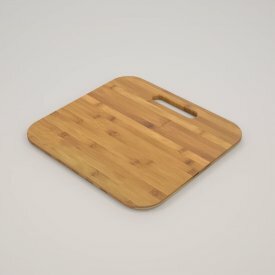 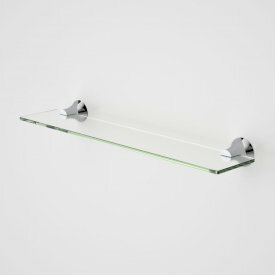 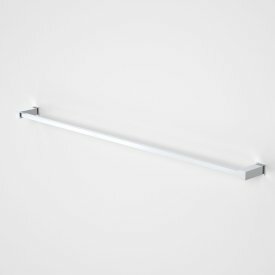 The Skandic range is suitable for hospital, health and aged care facilities, offices, hotels, sporting amenities, public venues, shopping centres and restaurants. 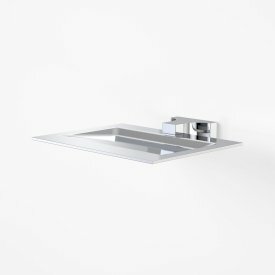 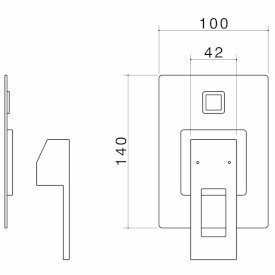 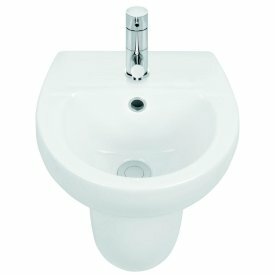 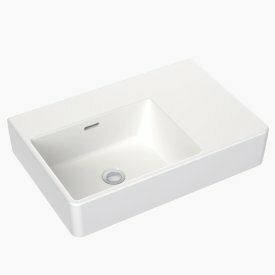 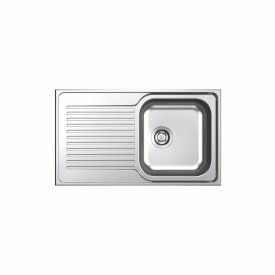 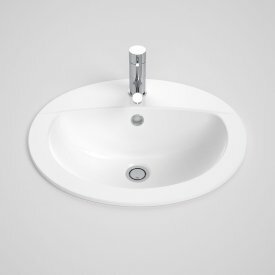 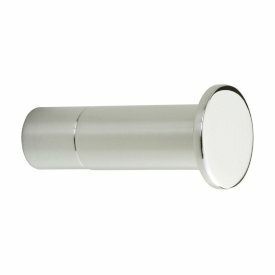 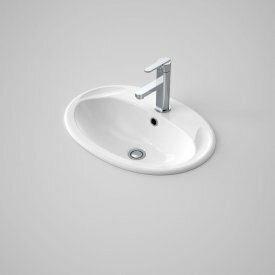 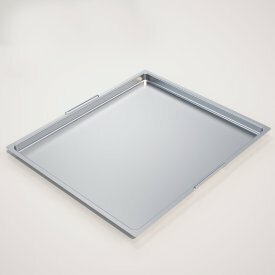 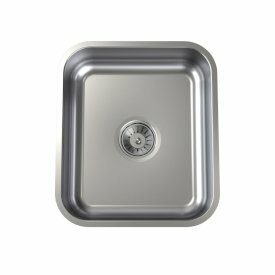 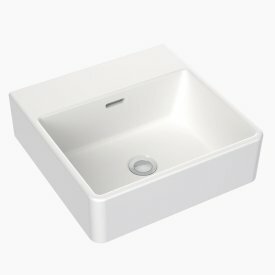 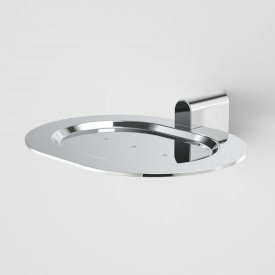 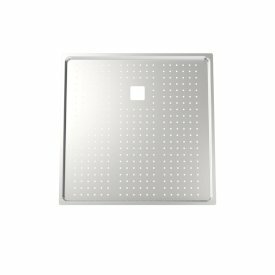 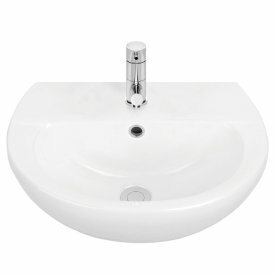 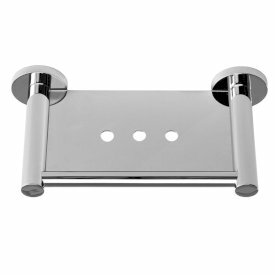 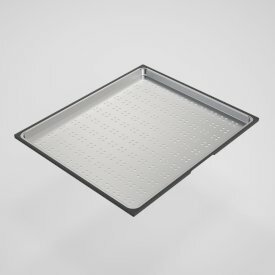 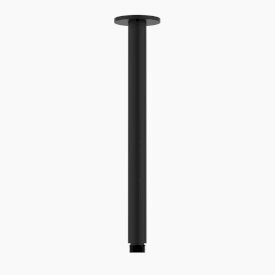 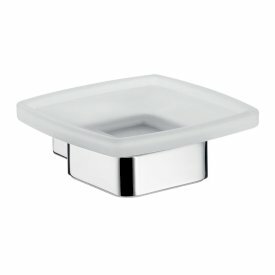 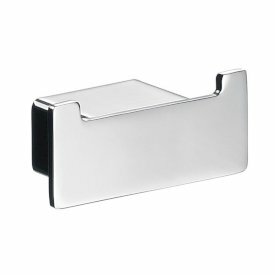 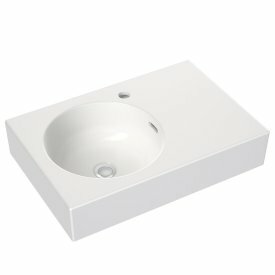 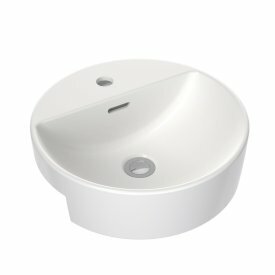 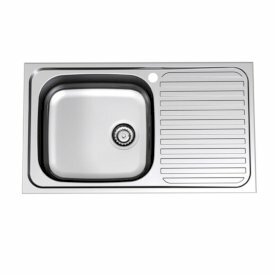 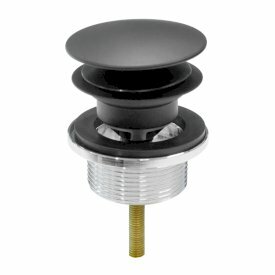 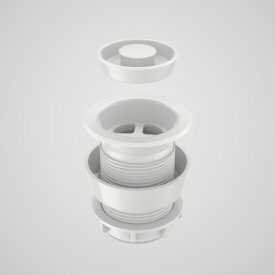 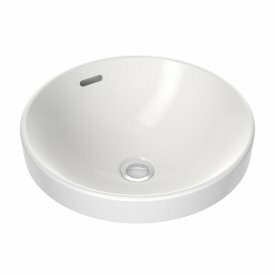 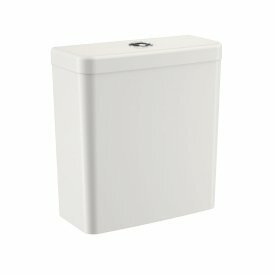 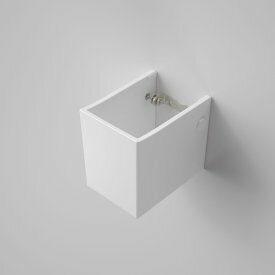 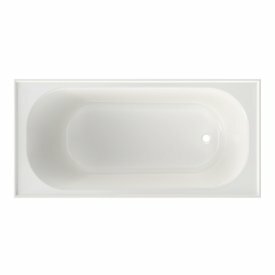 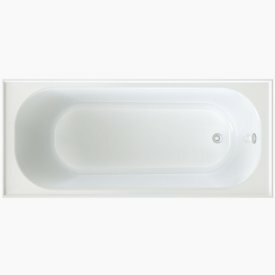 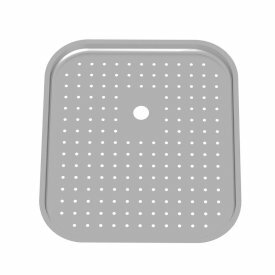 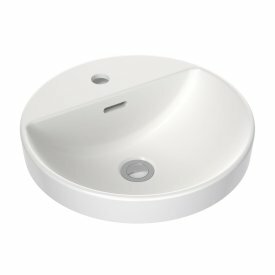 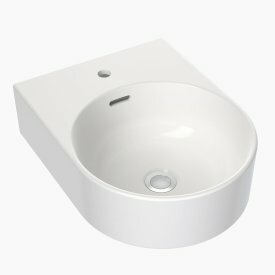 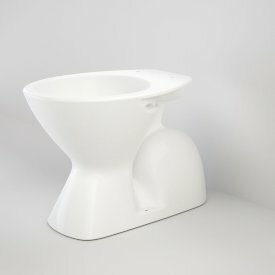 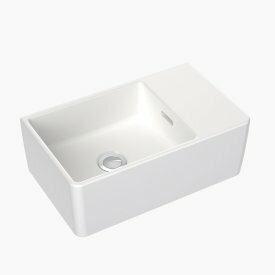 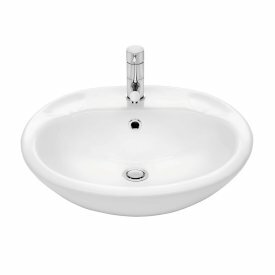 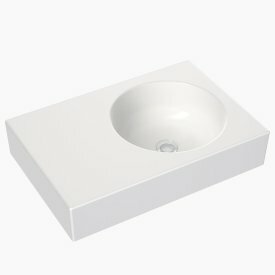 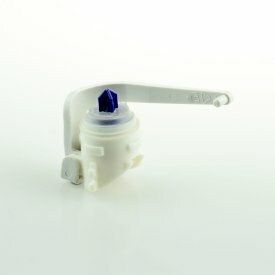 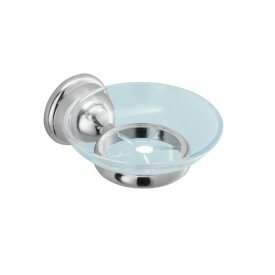 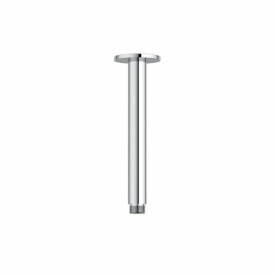 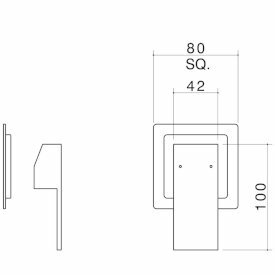 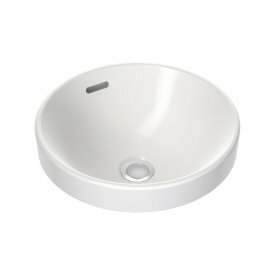 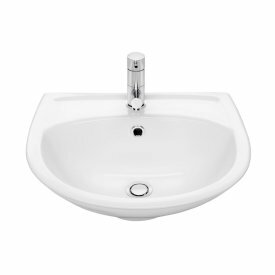 The Care Mixers are compliant to AS1428.1-2009 amd.1 when installed with the recommended Caroma Care basins. 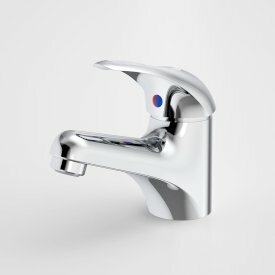 The Skandic Mixer Range also comes equipped with a 10 year Caroma warranty for both residential and commercial applications. 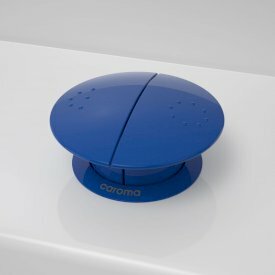 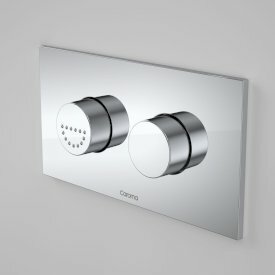 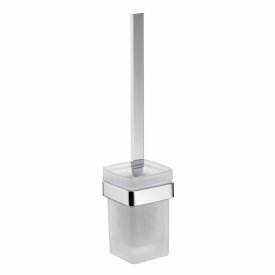 To find out more about the new Caroma Skandic Mixer Range, please visit www.specify.caroma.com.au or call 13 14 16.